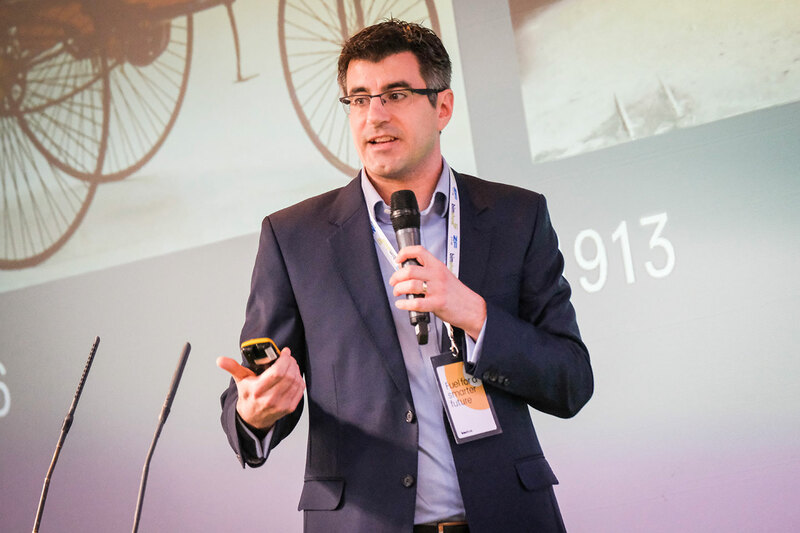 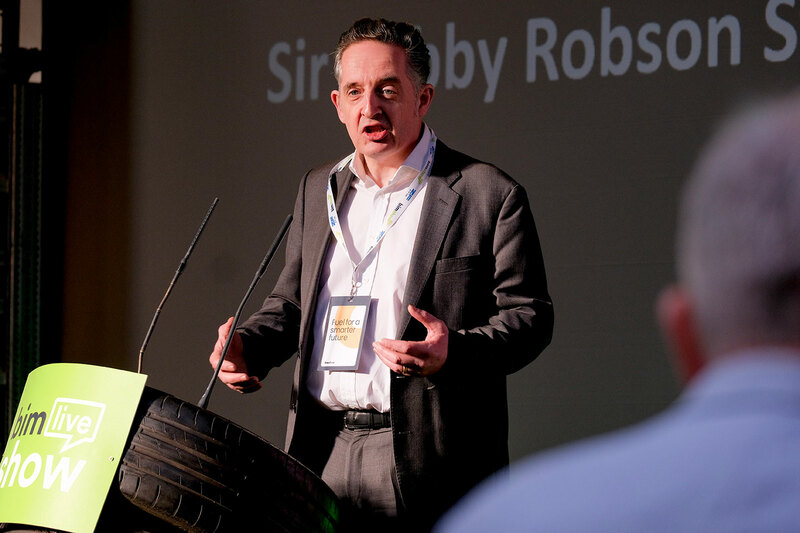 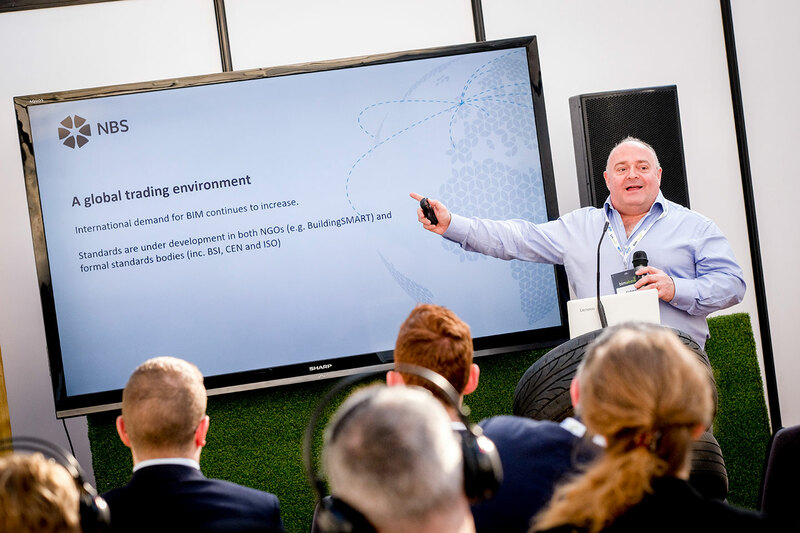 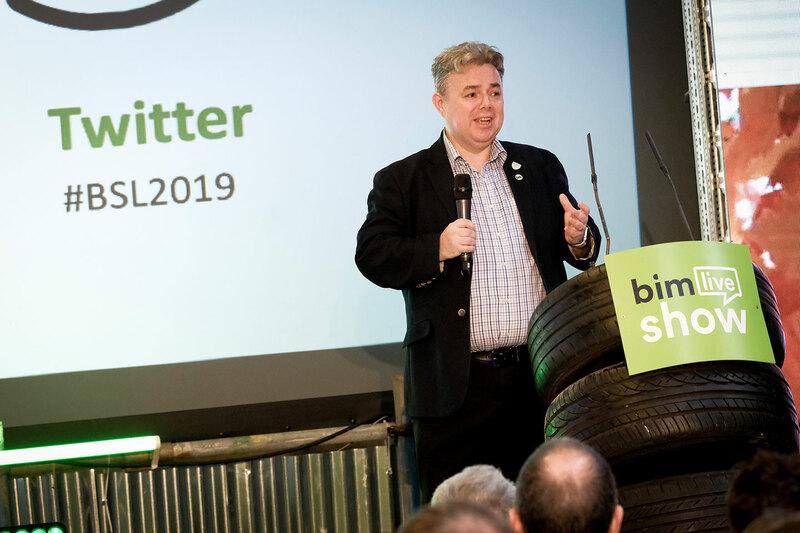 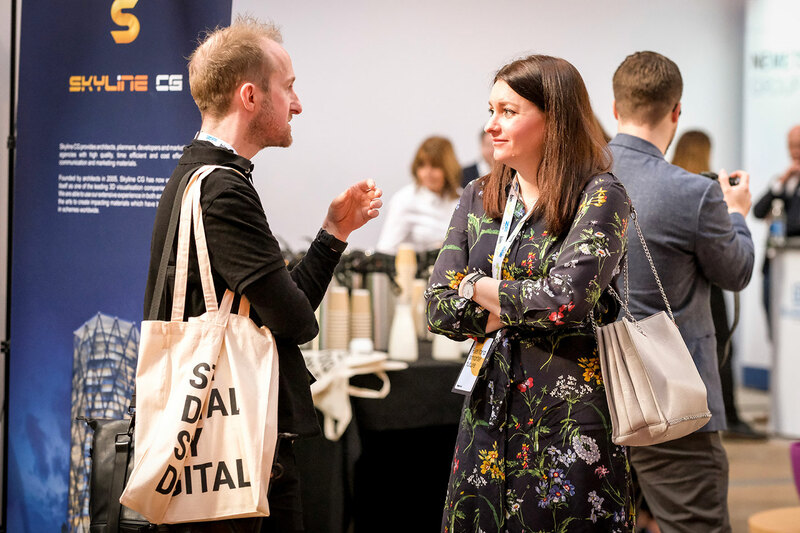 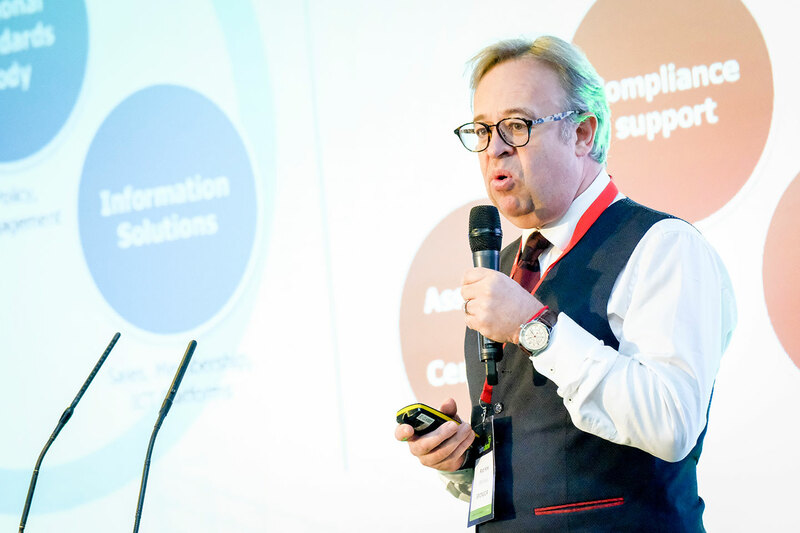 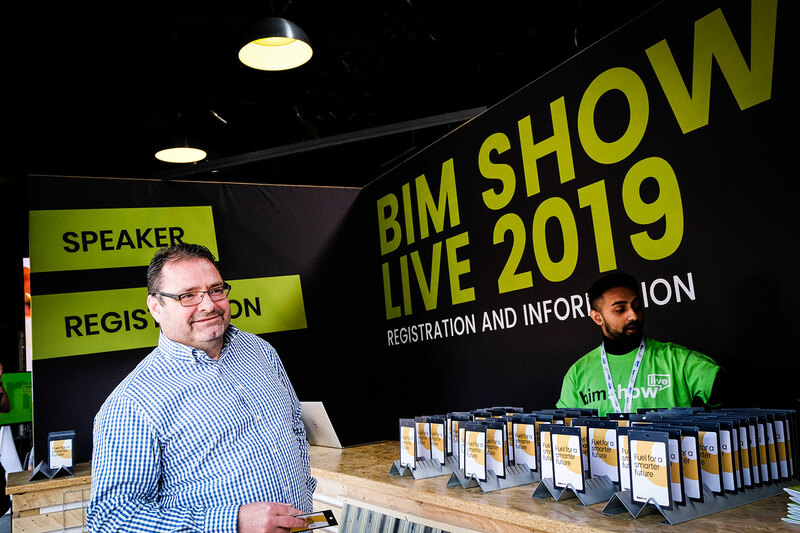 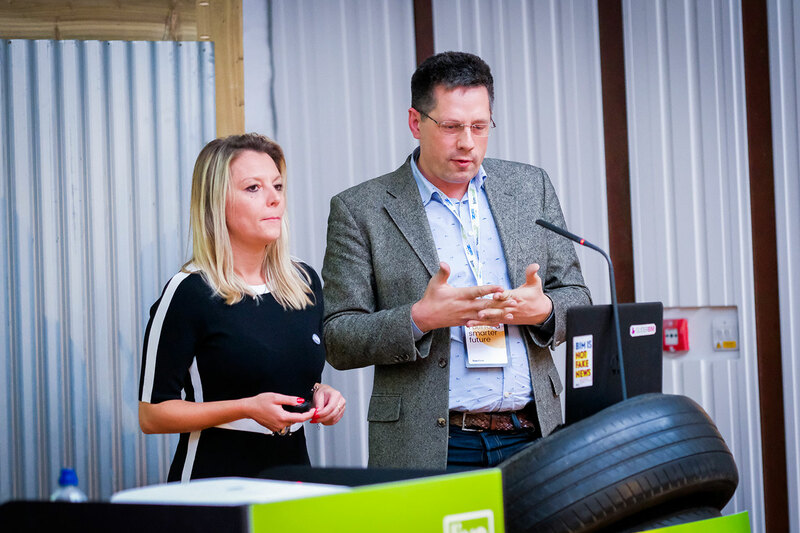 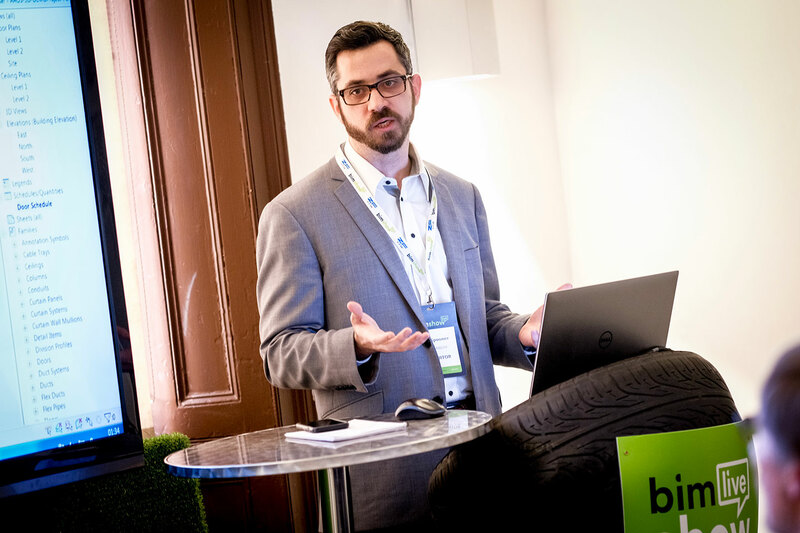 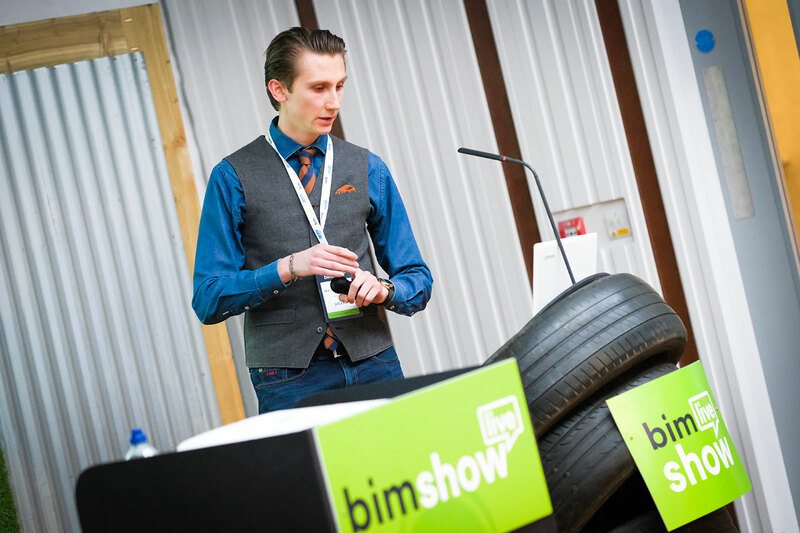 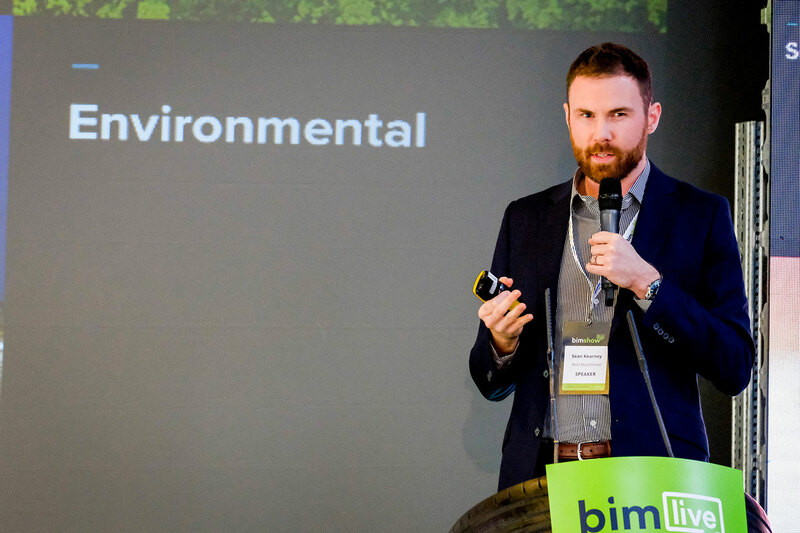 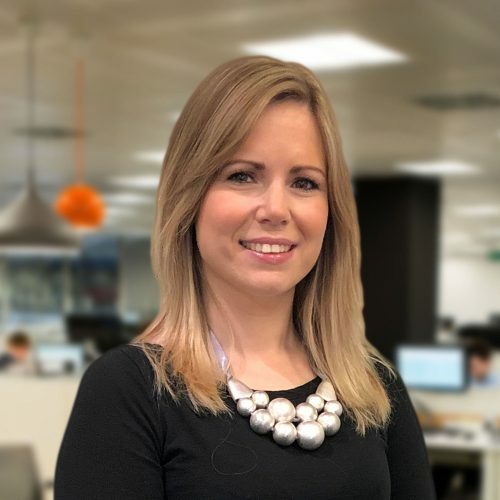 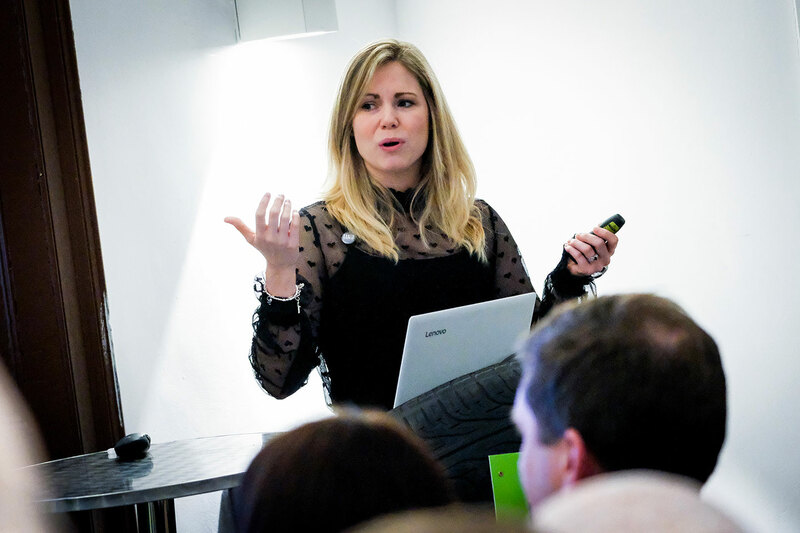 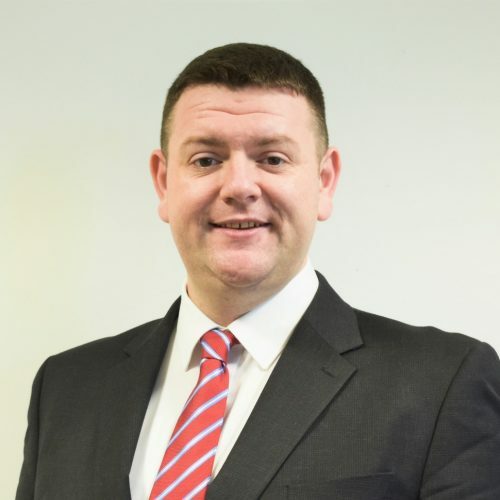 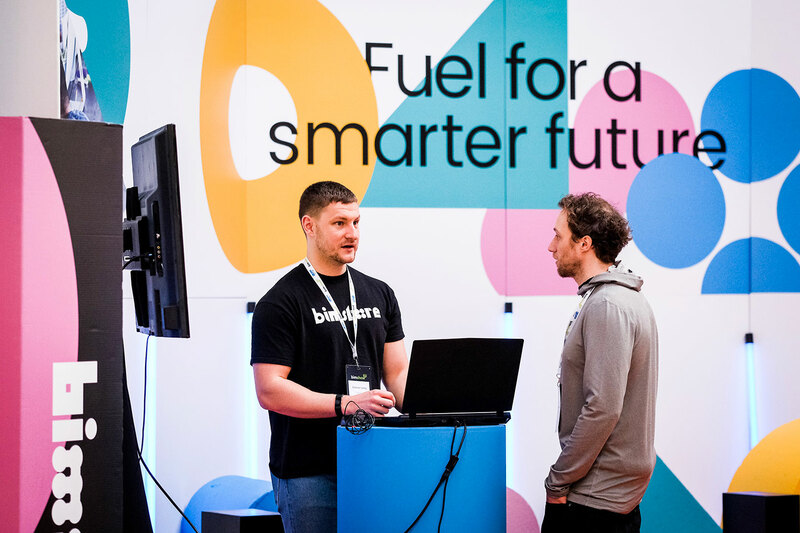 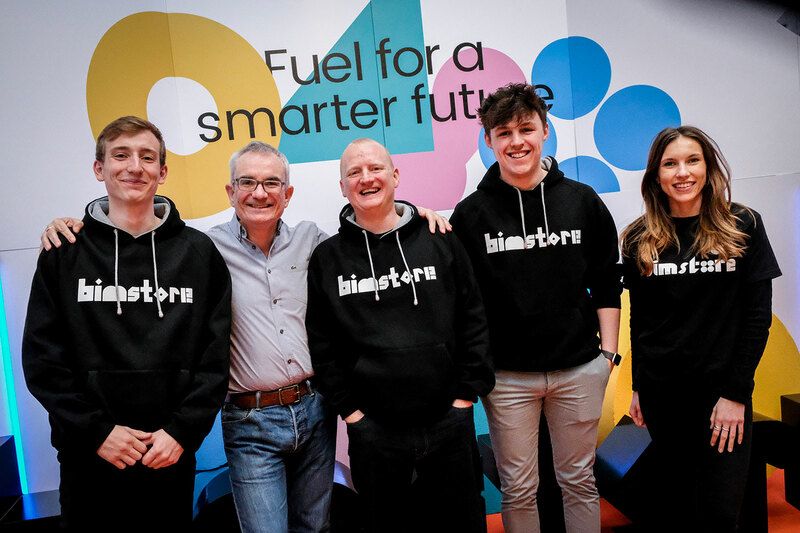 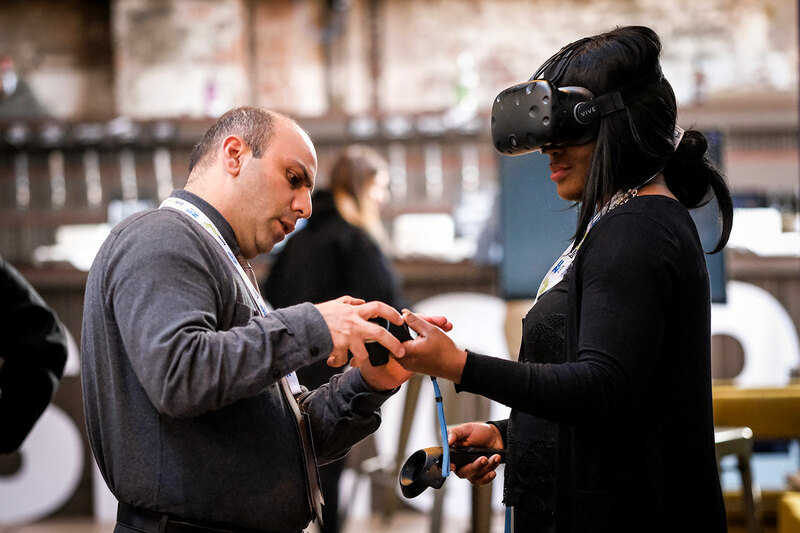 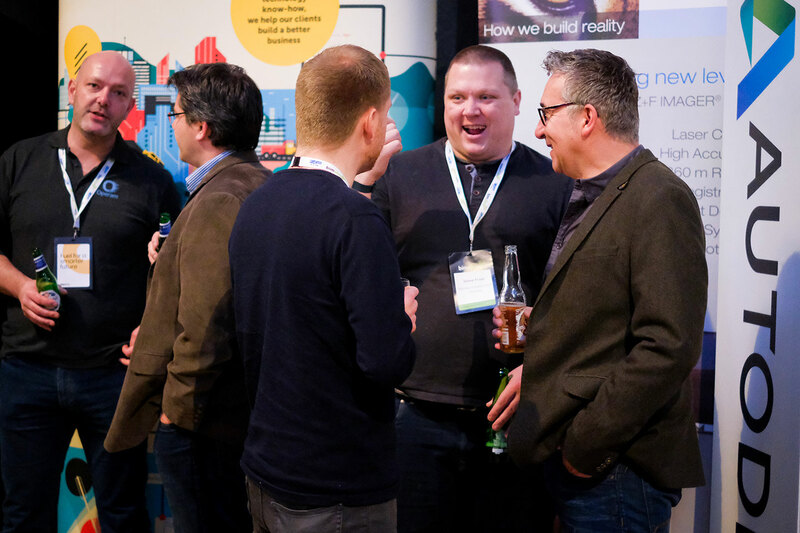 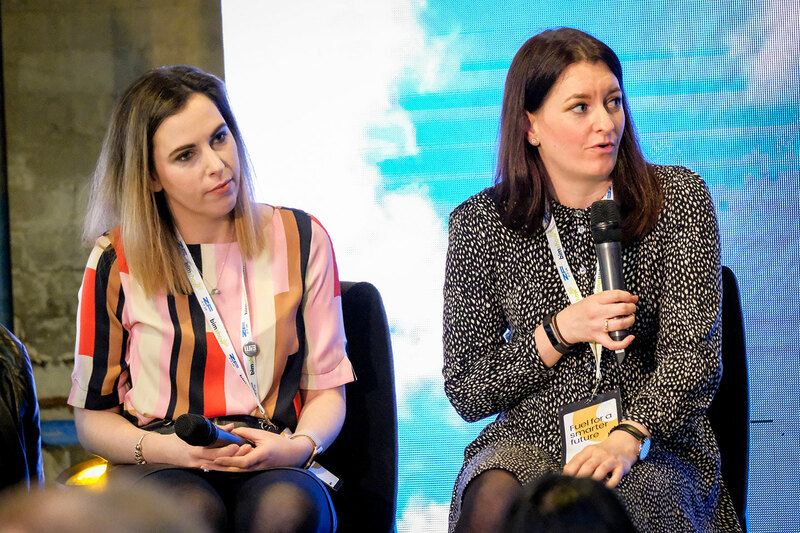 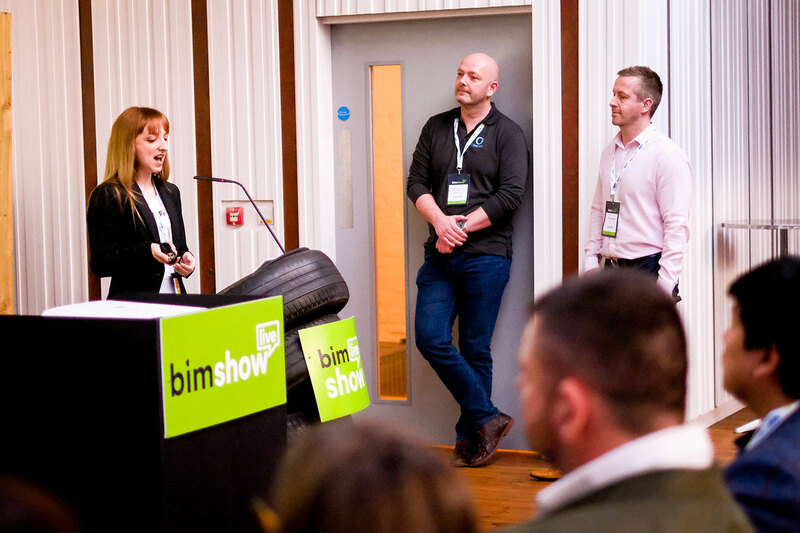 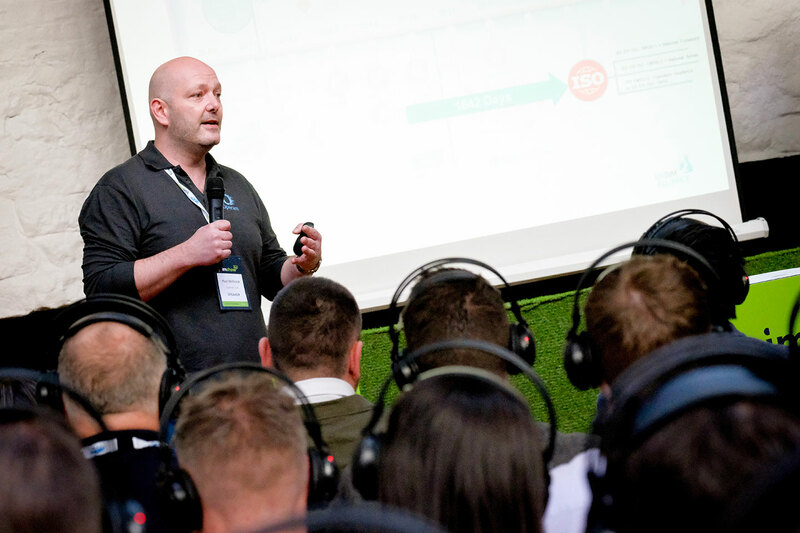 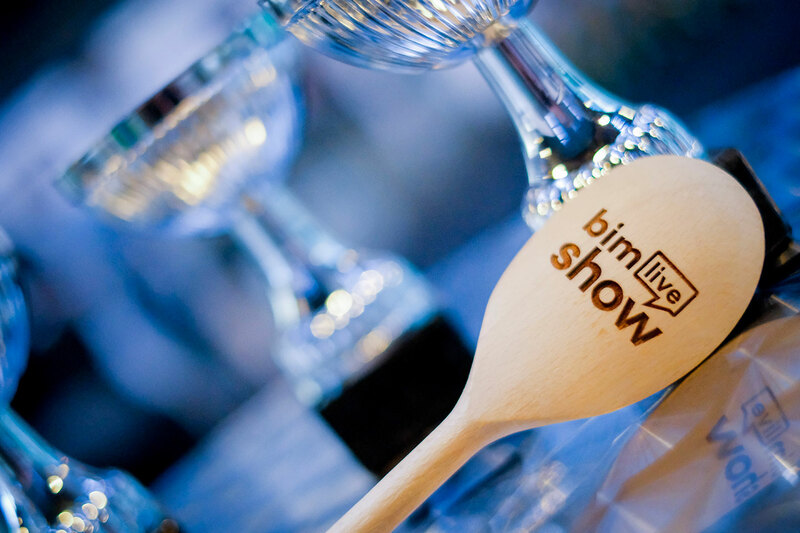 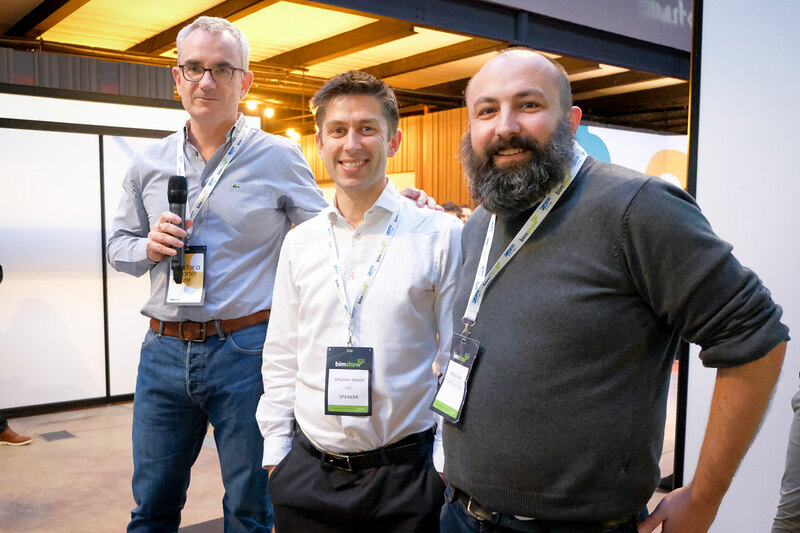 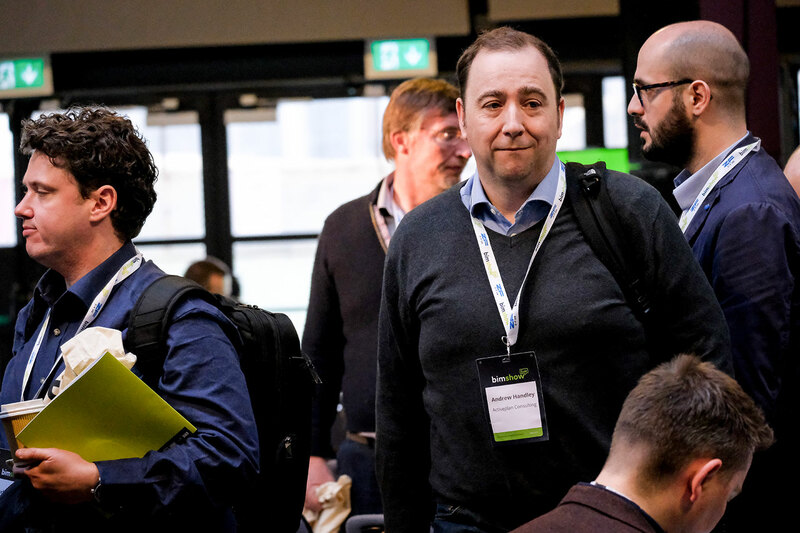 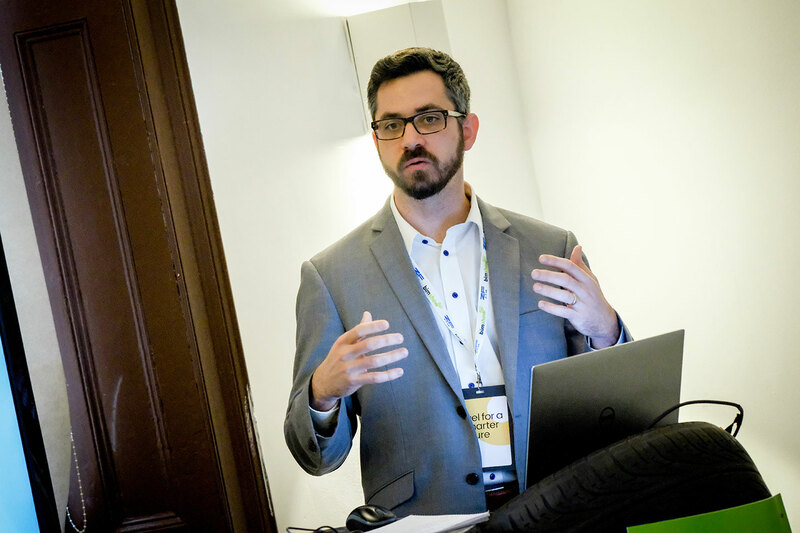 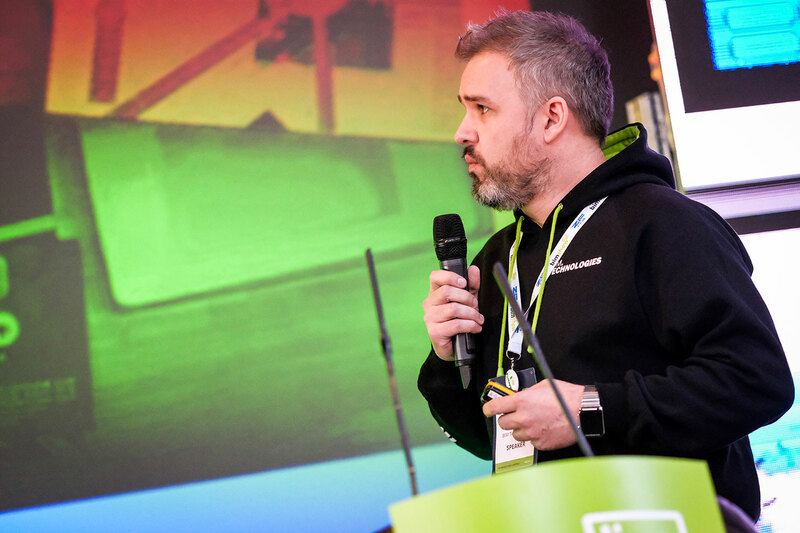 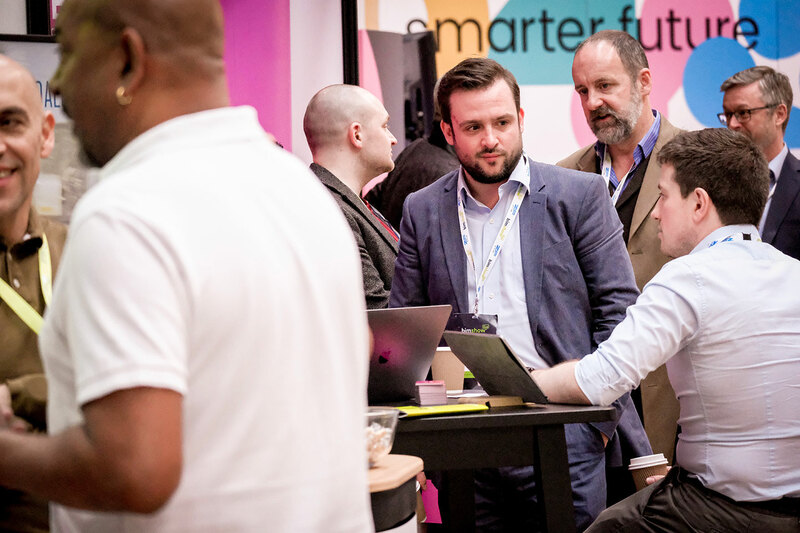 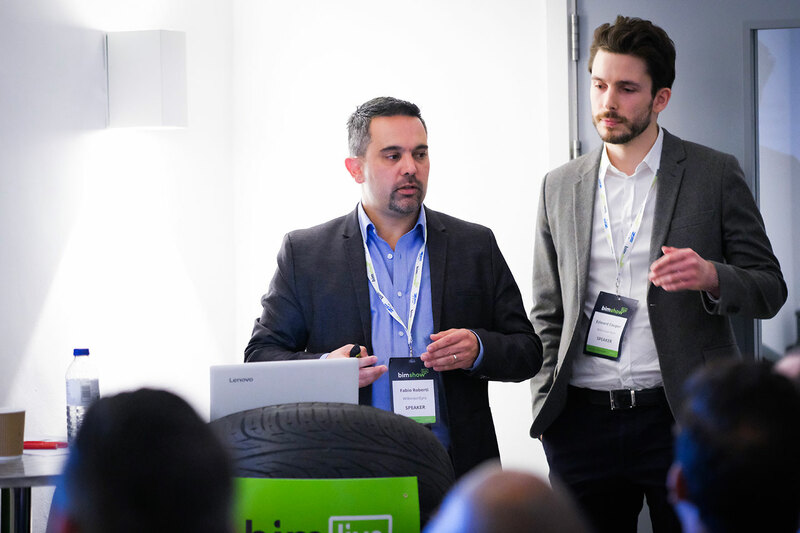 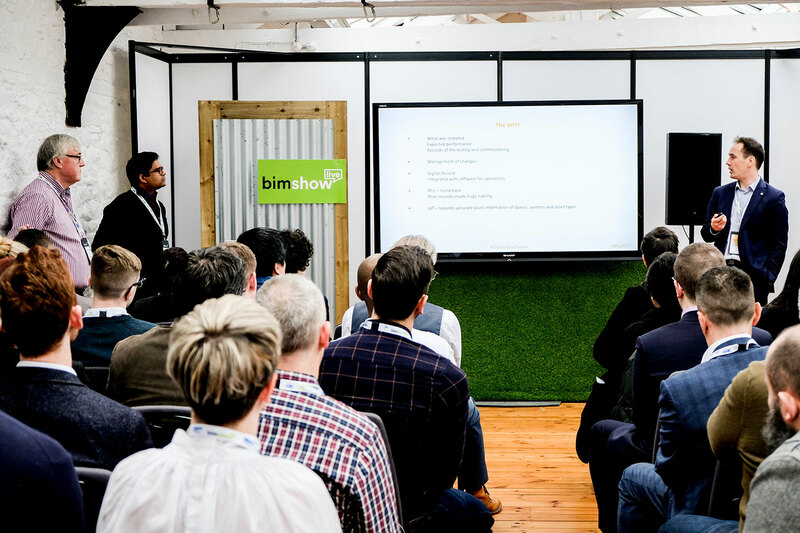 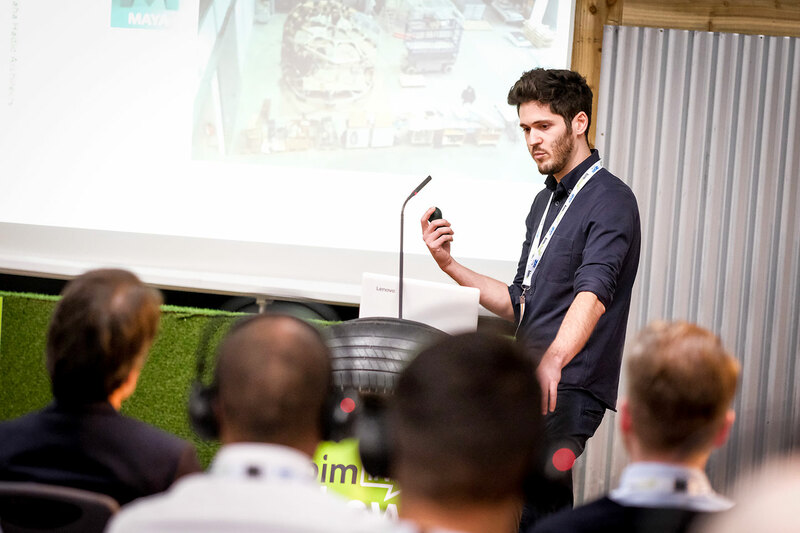 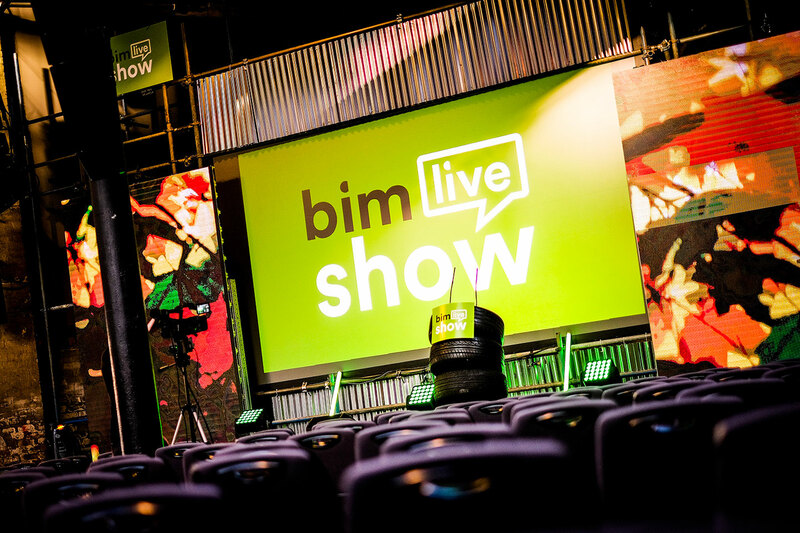 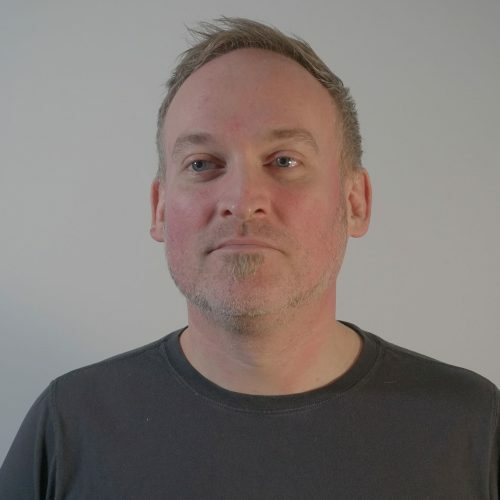 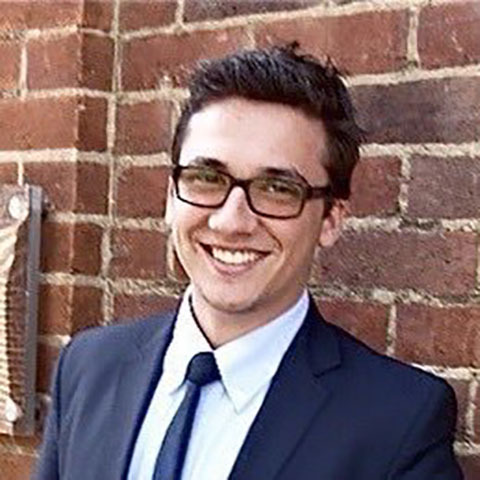 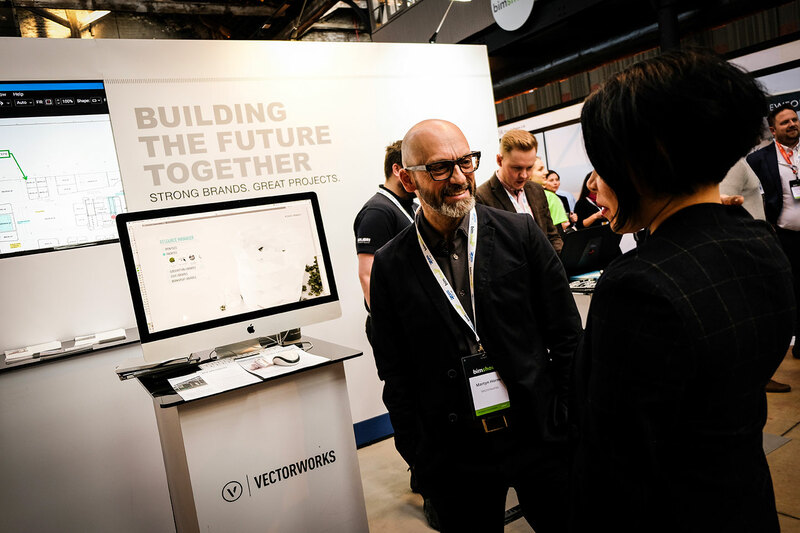 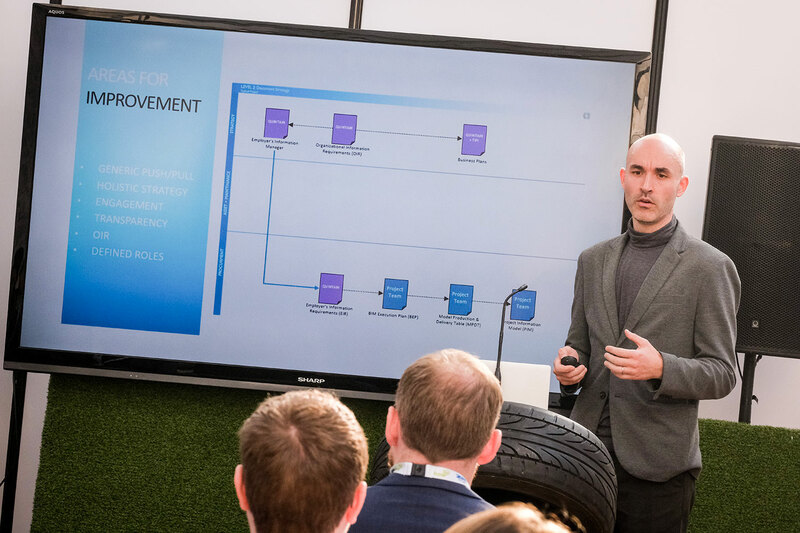 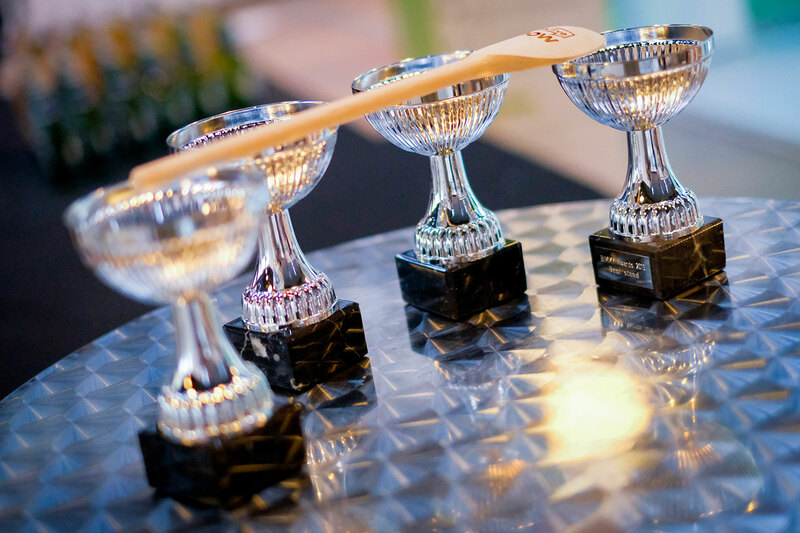 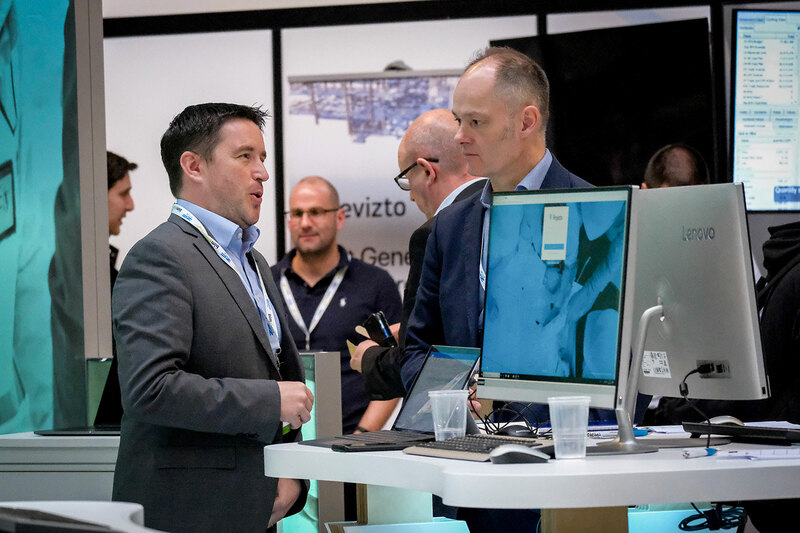 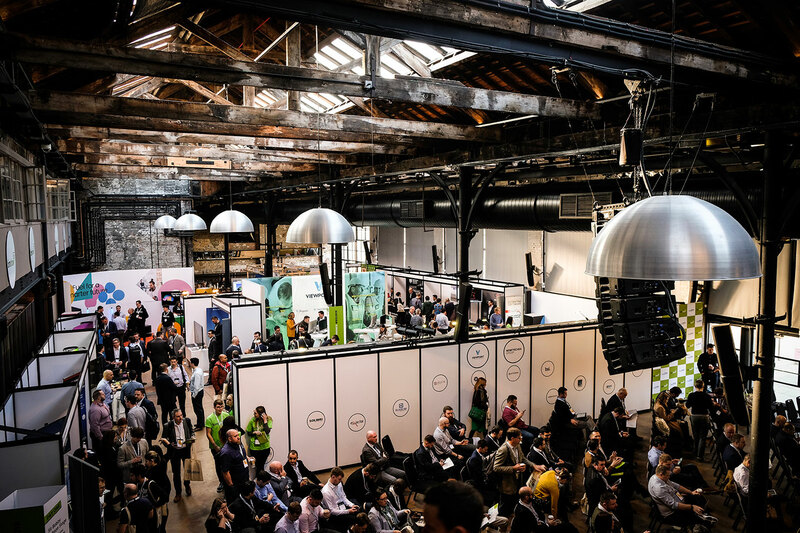 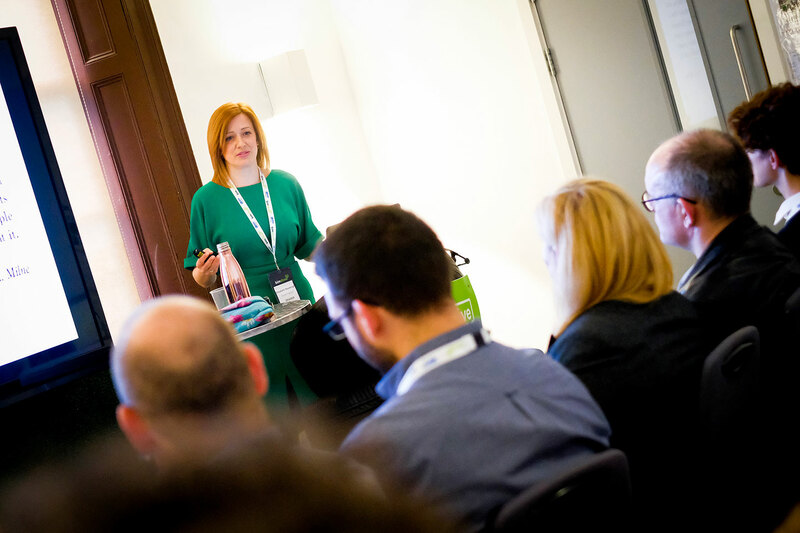 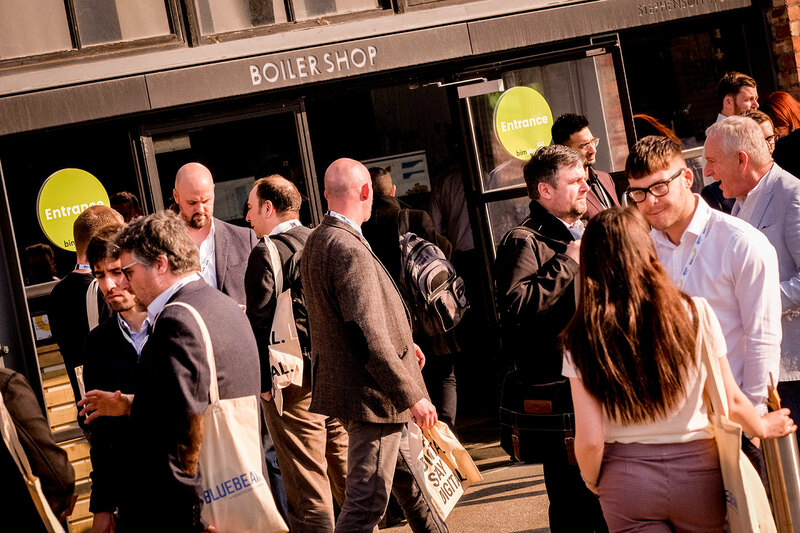 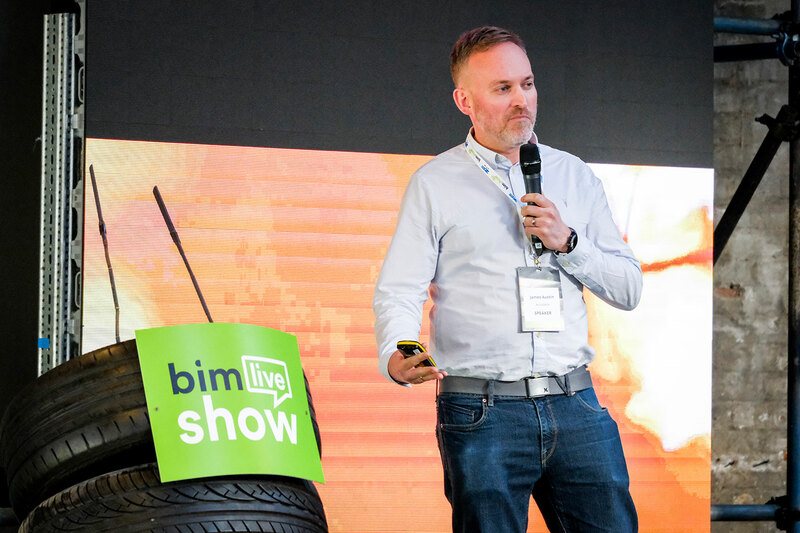 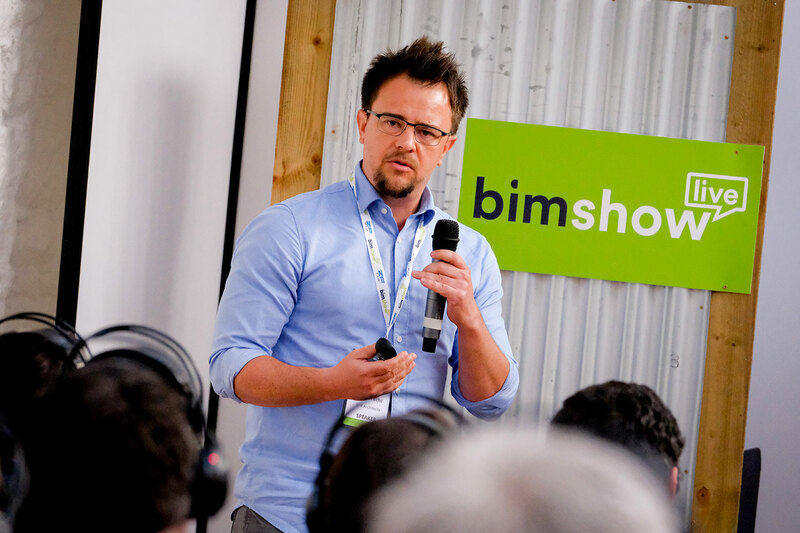 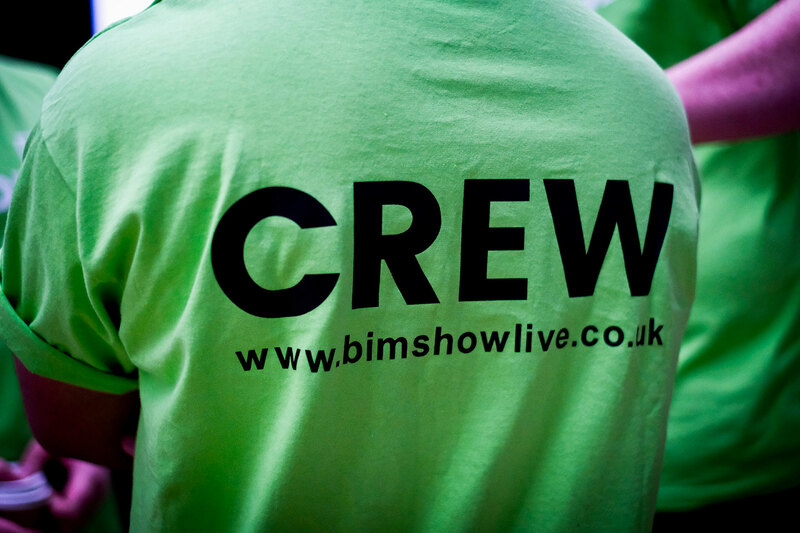 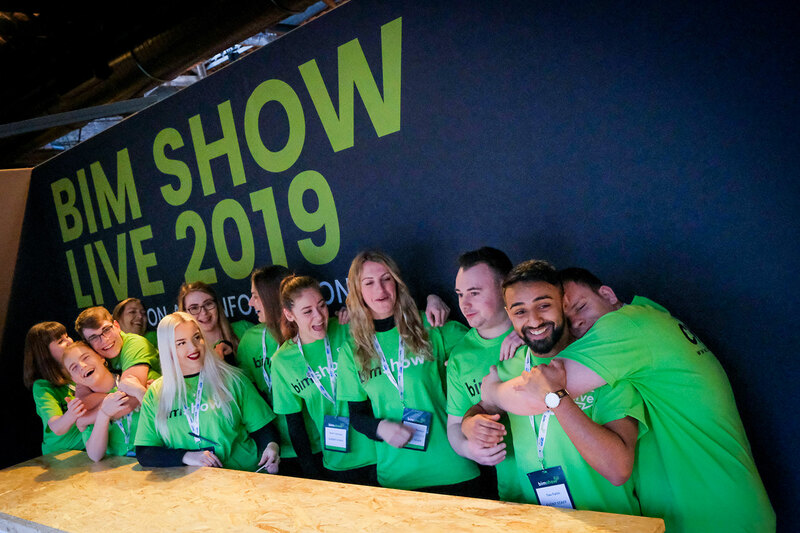 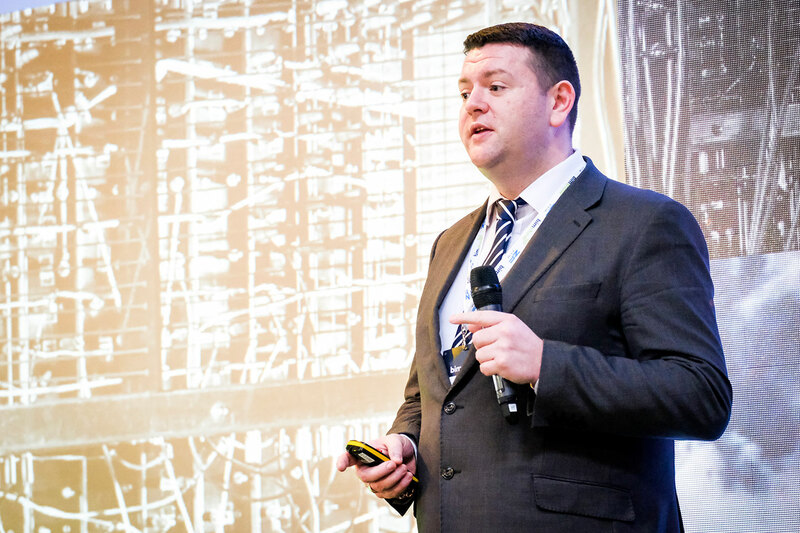 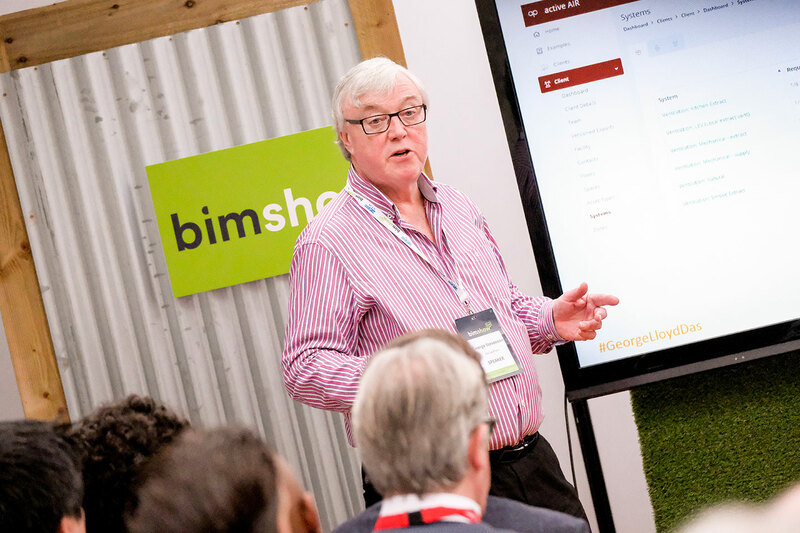 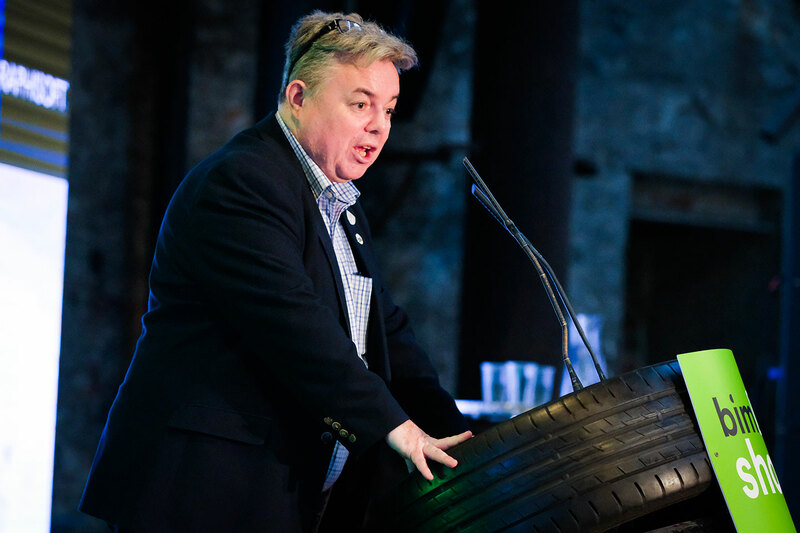 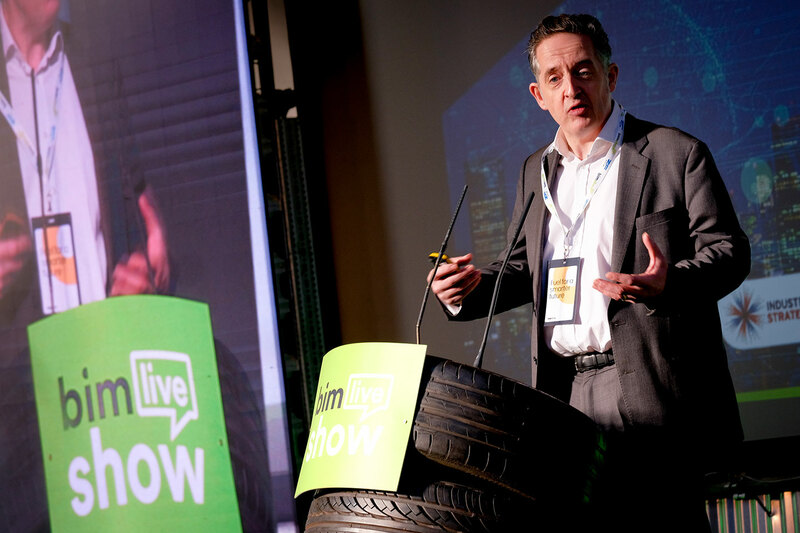 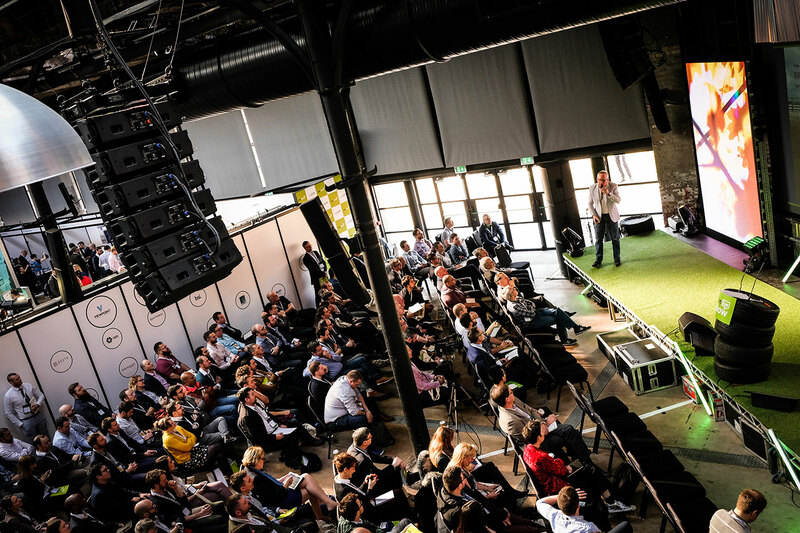 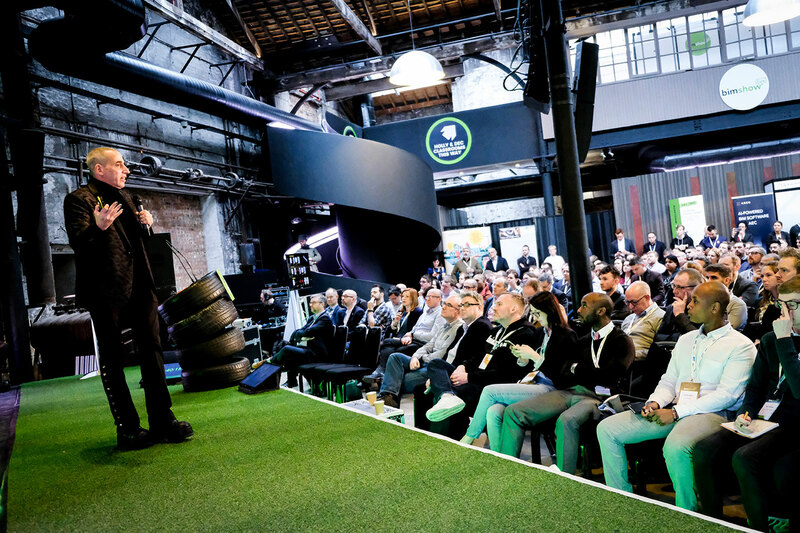 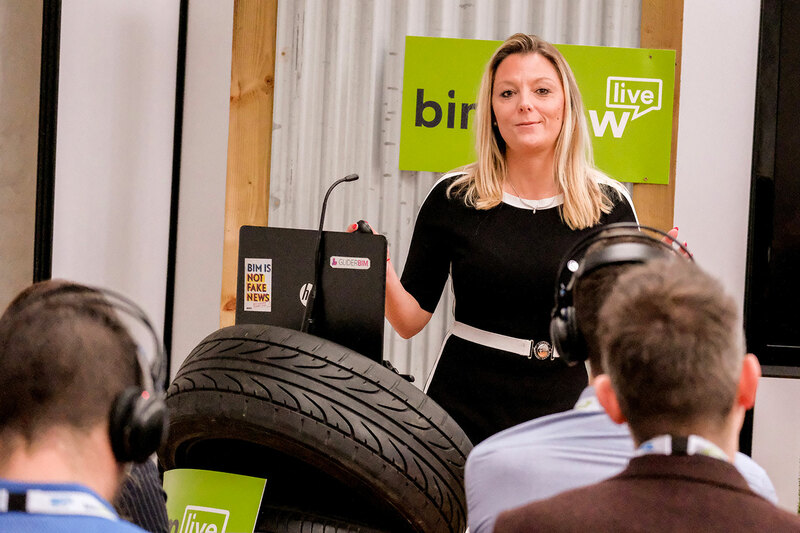 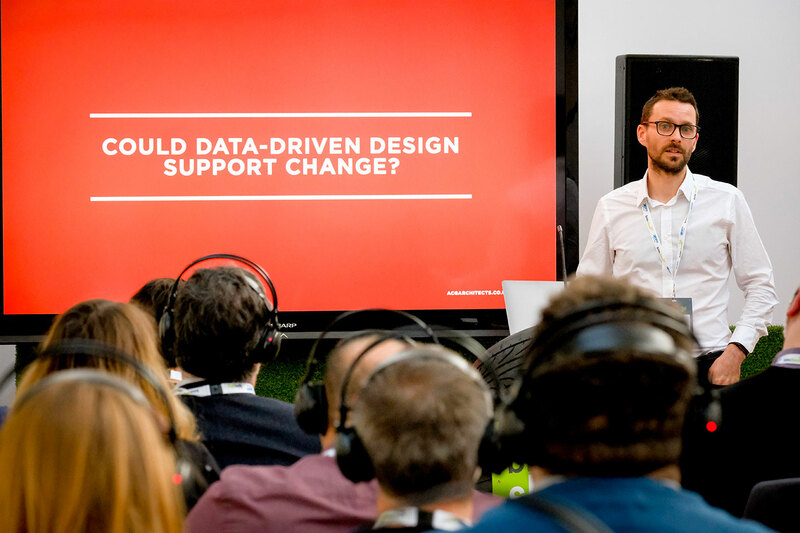 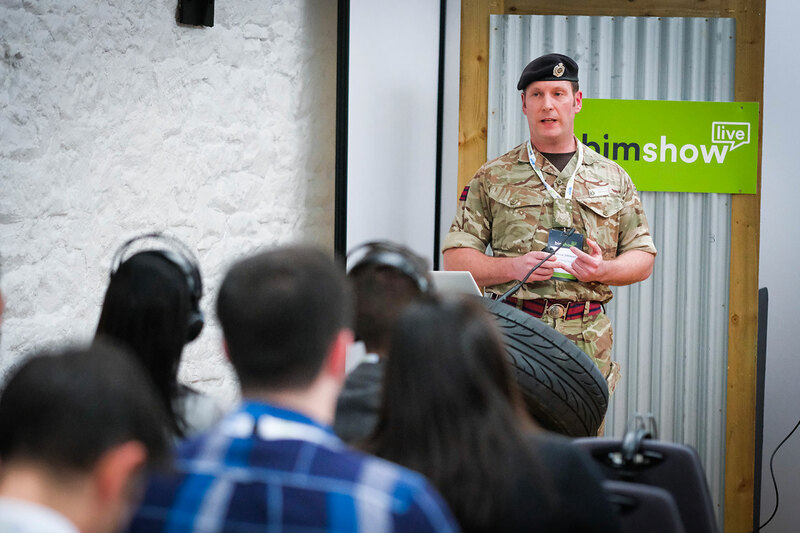 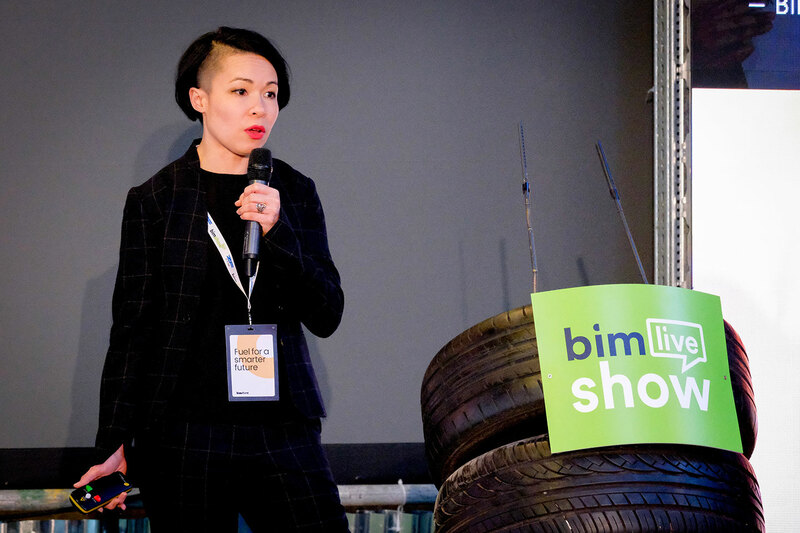 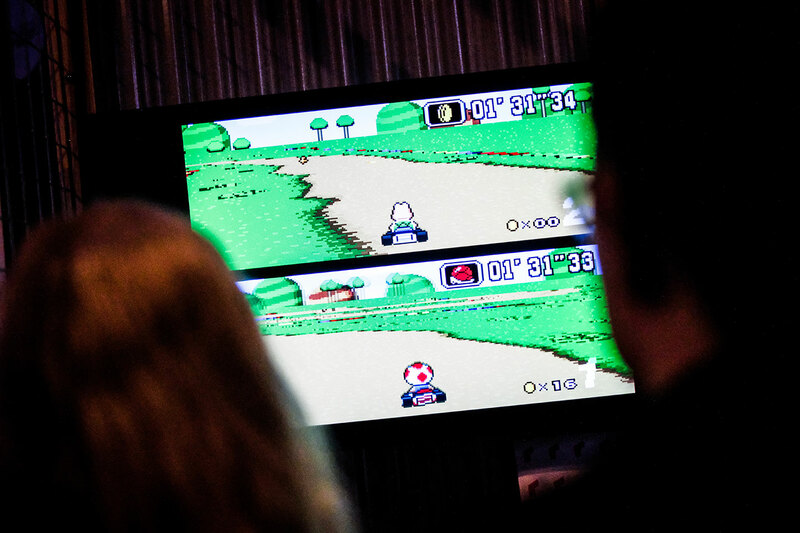 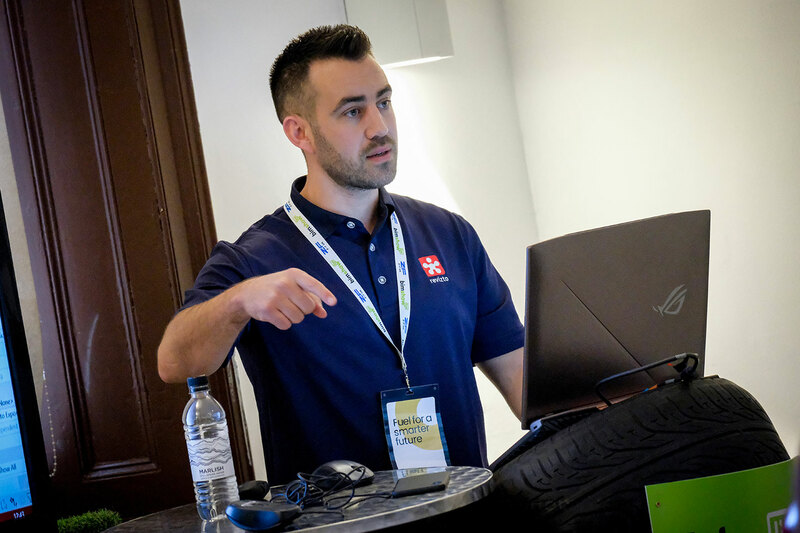 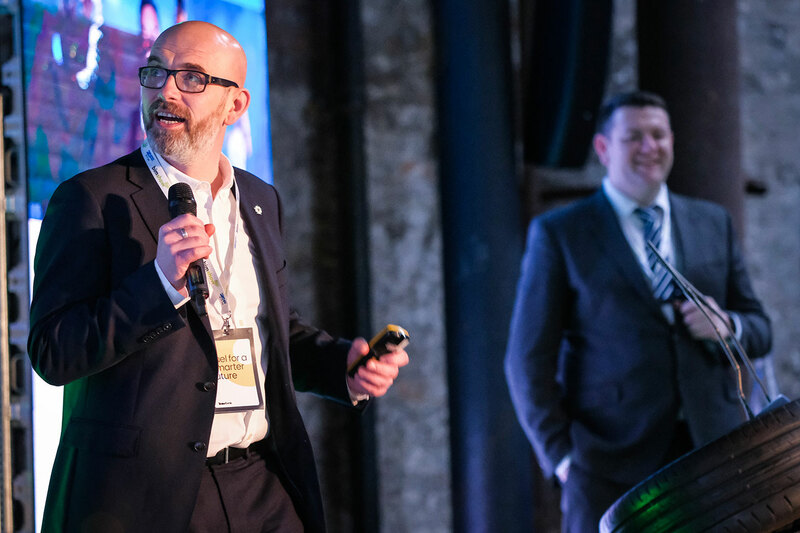 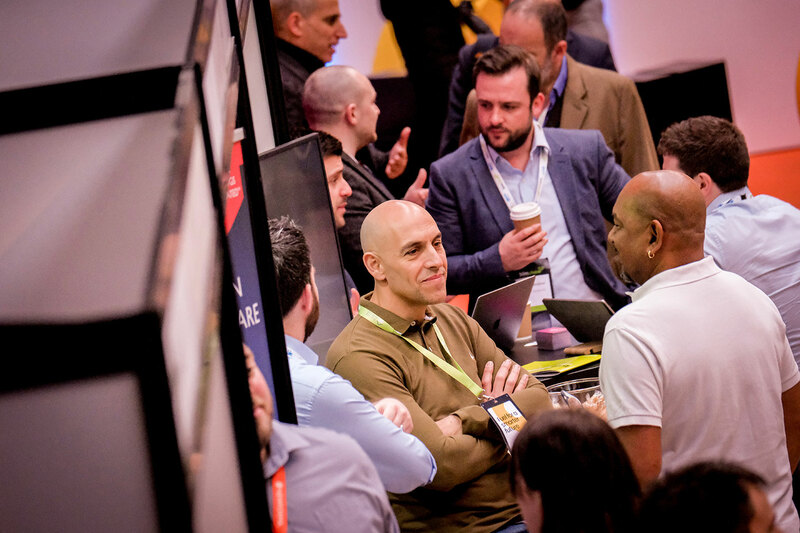 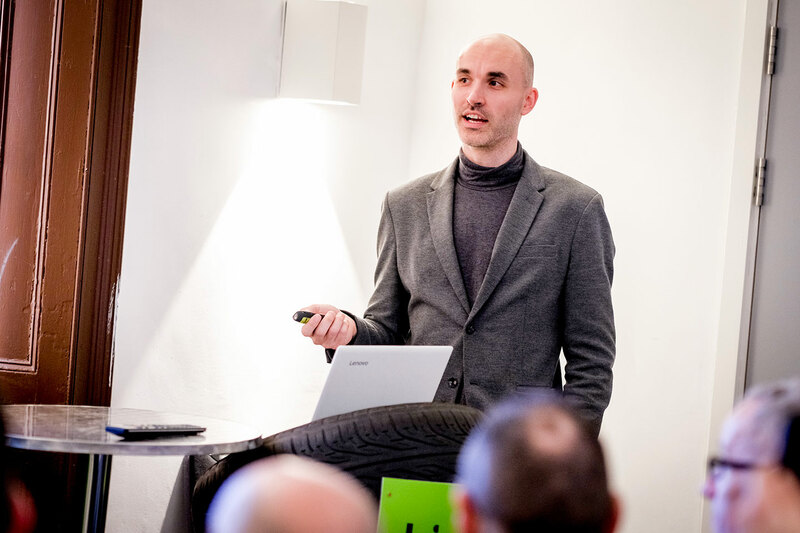 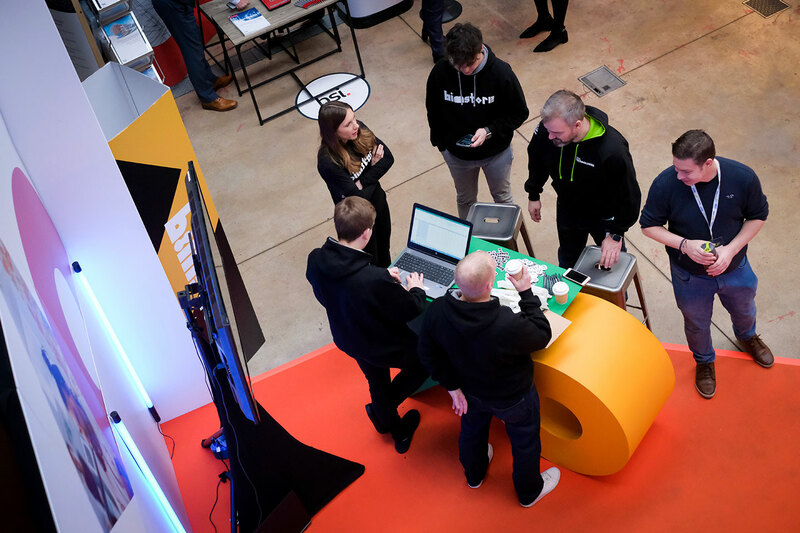 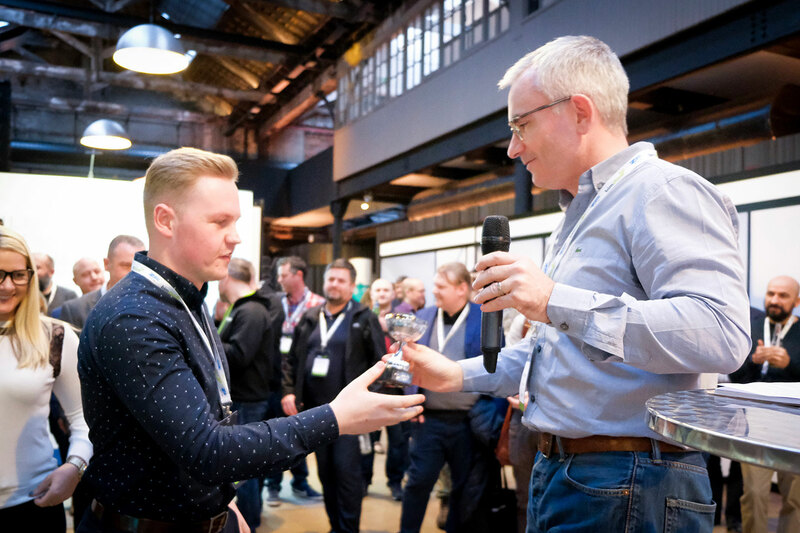 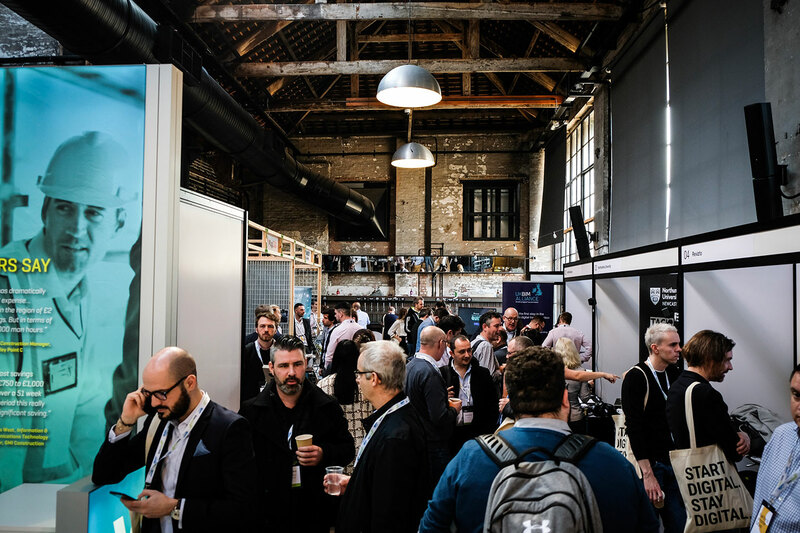 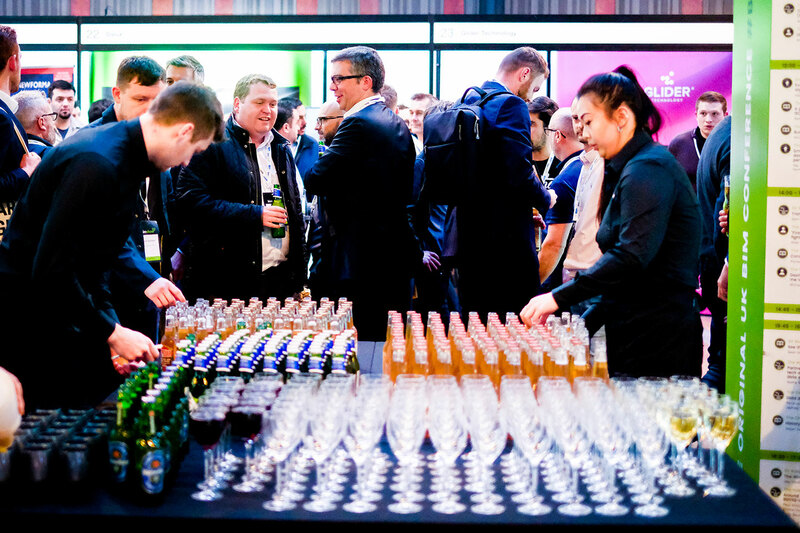 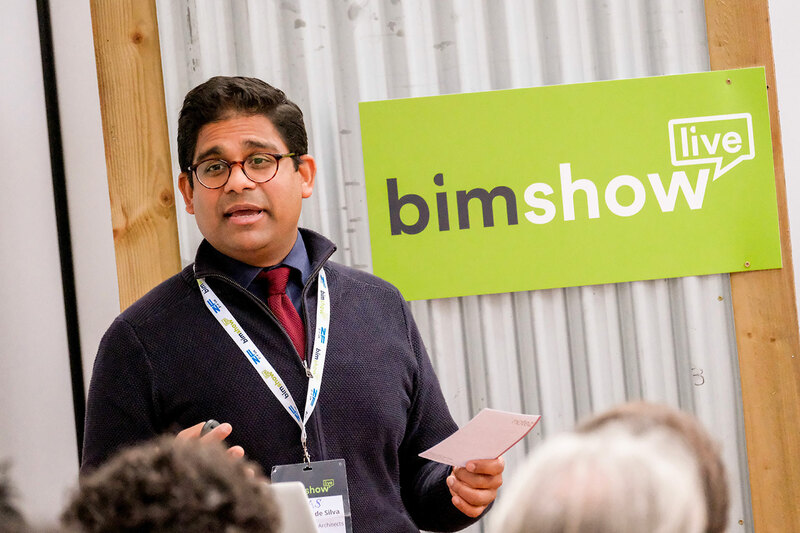 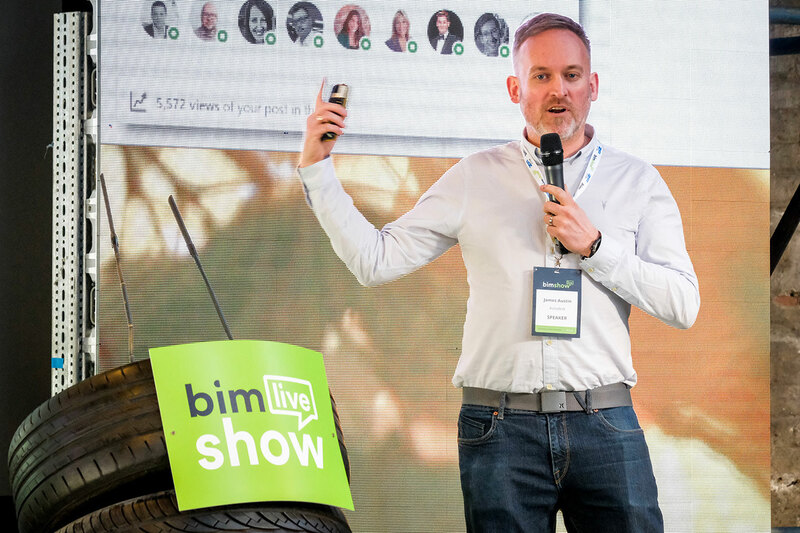 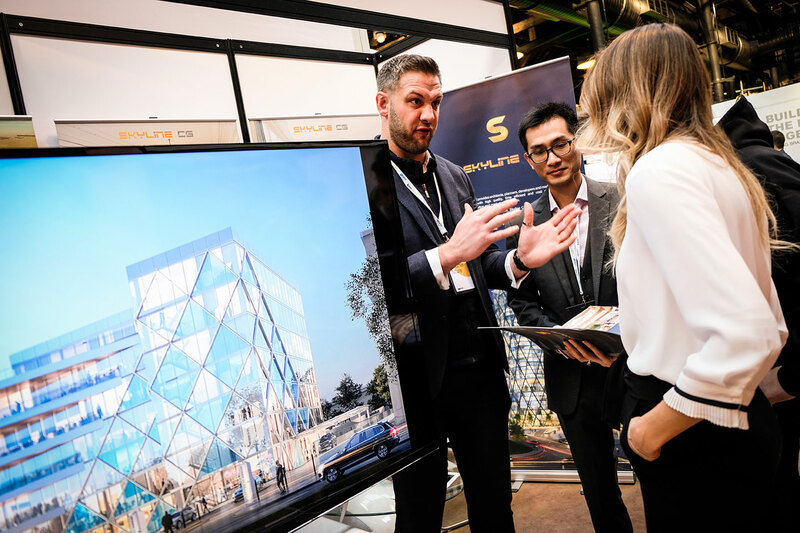 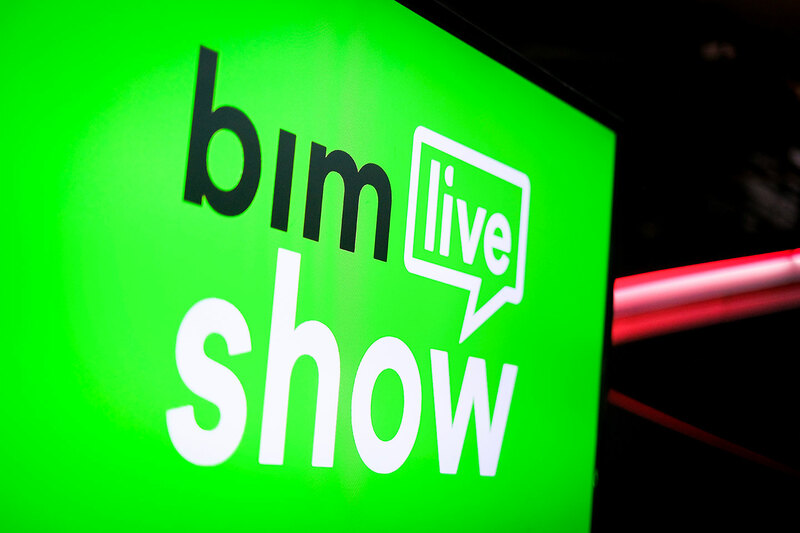 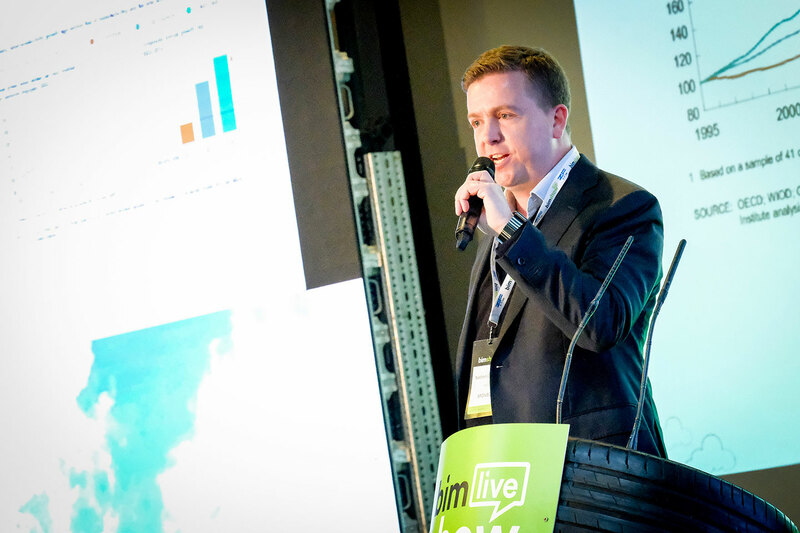 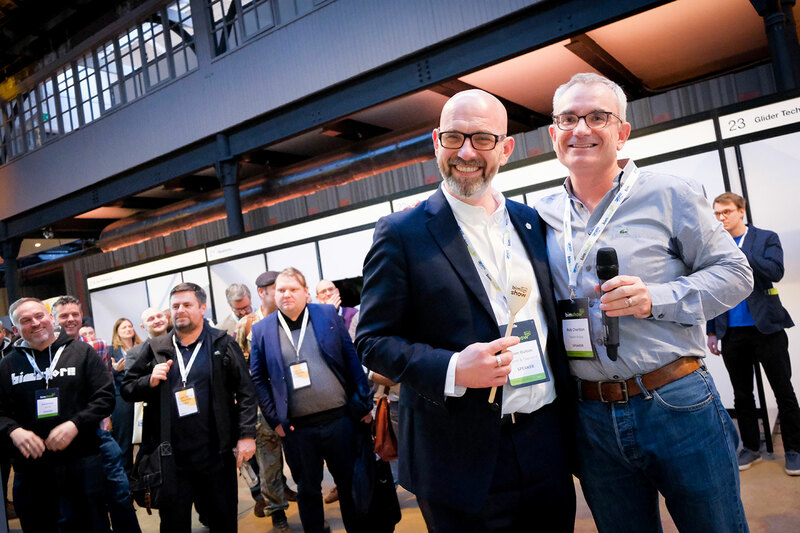 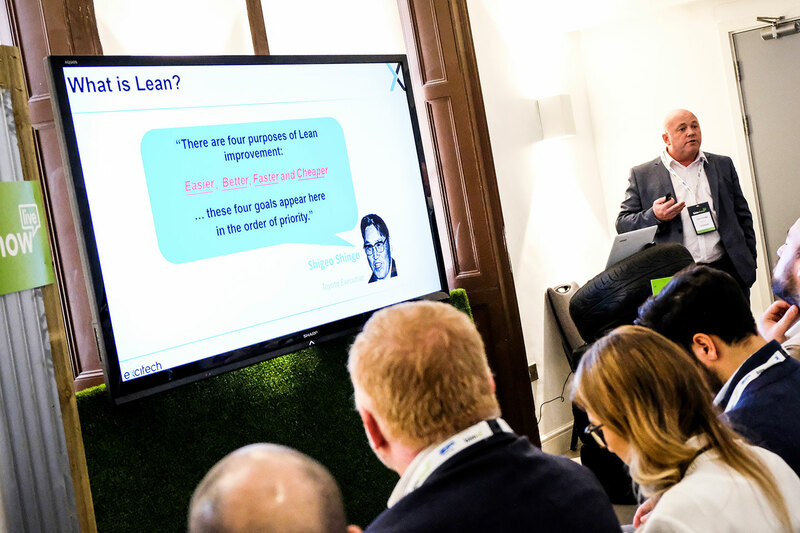 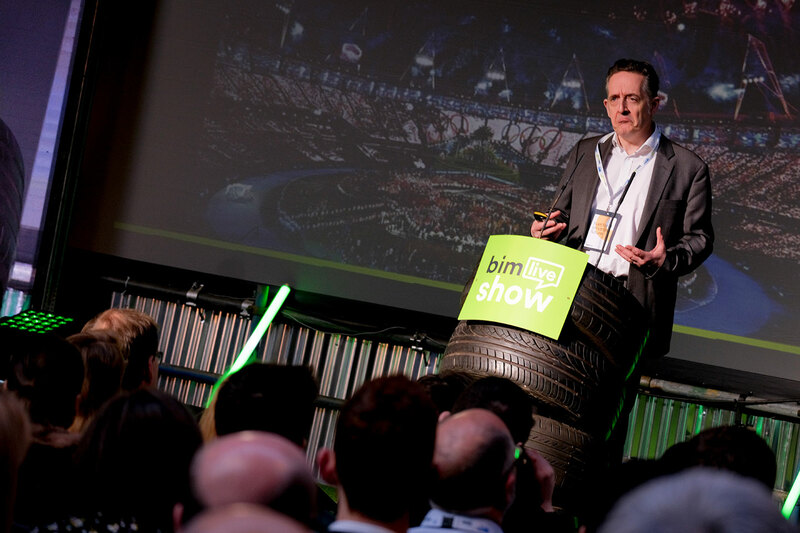 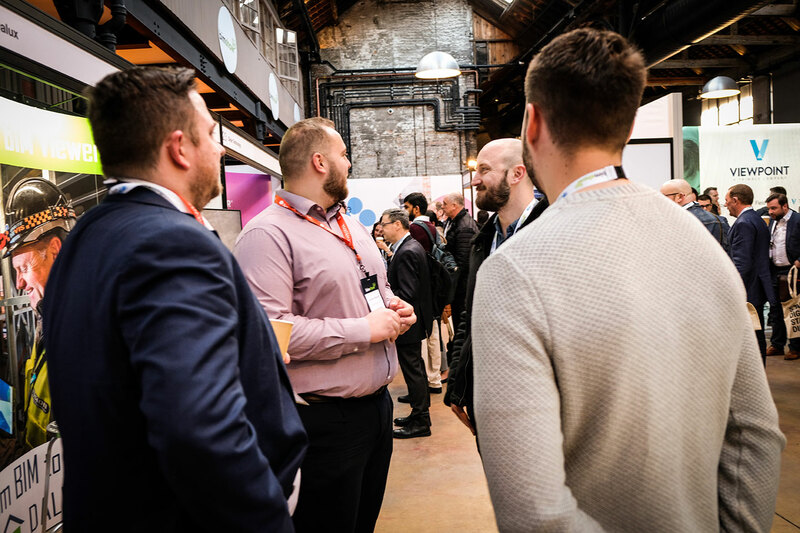 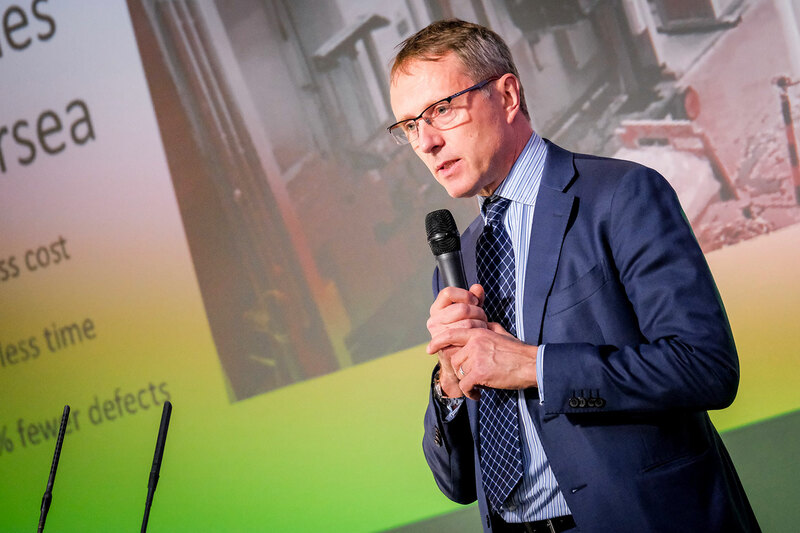 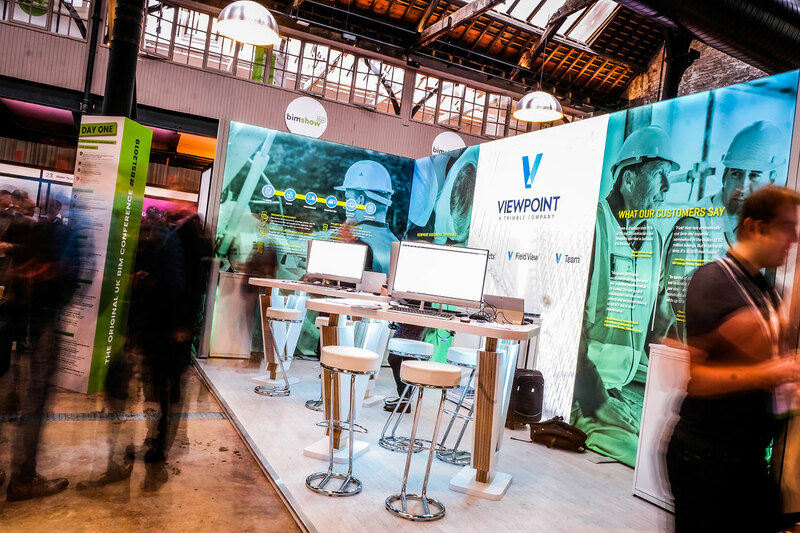 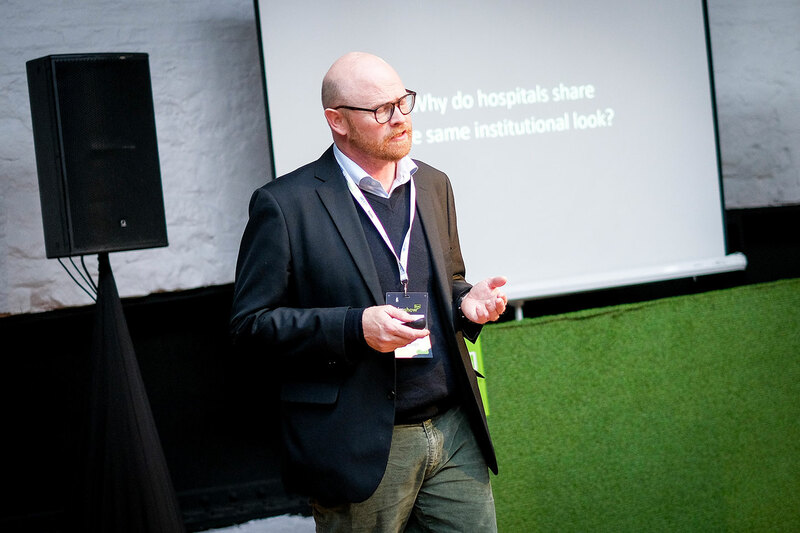 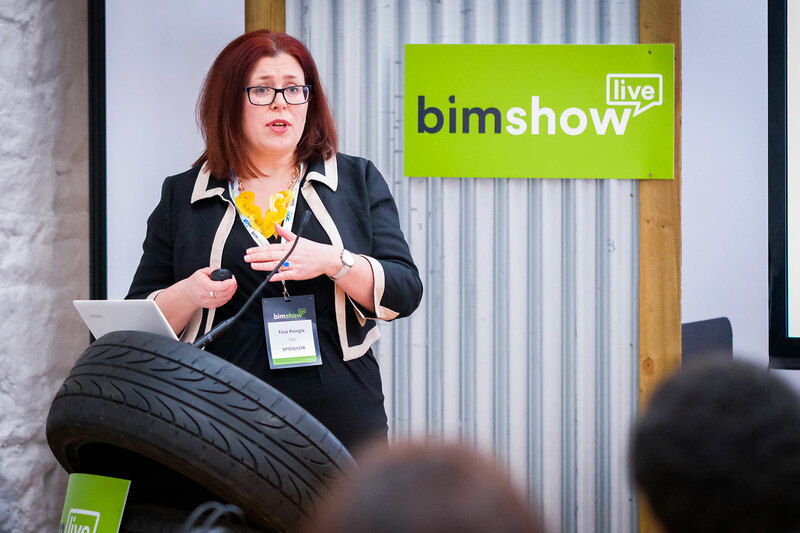 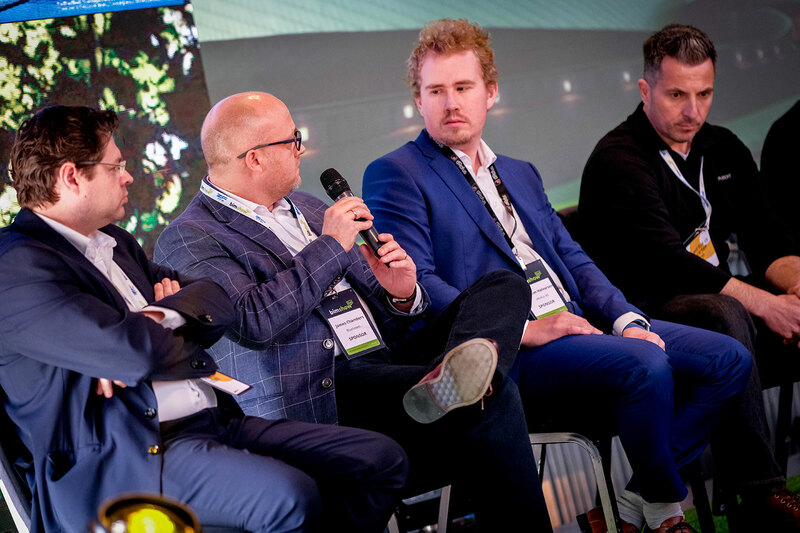 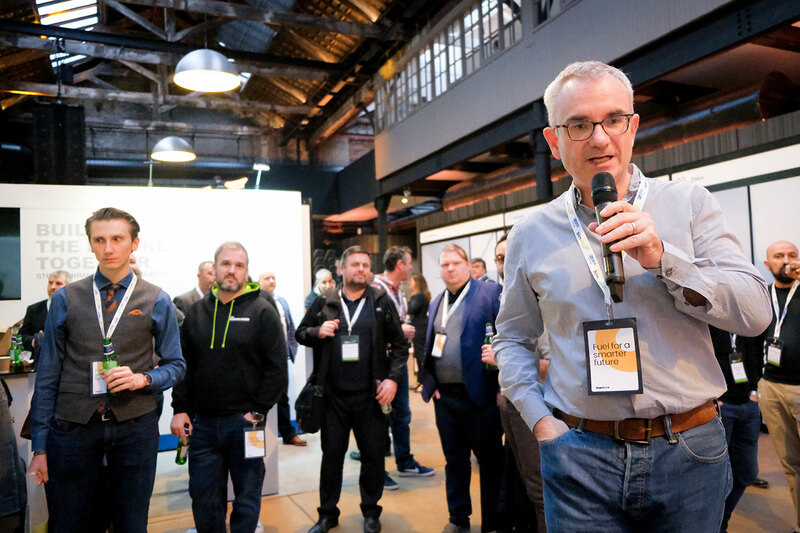 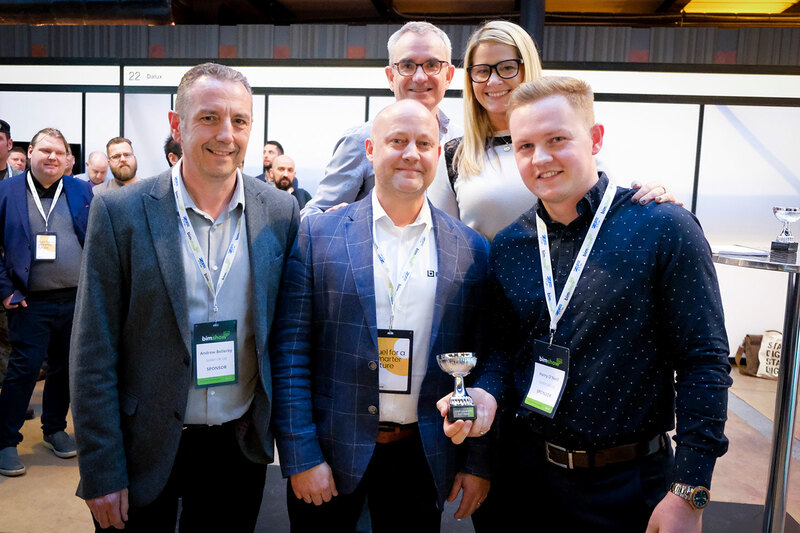 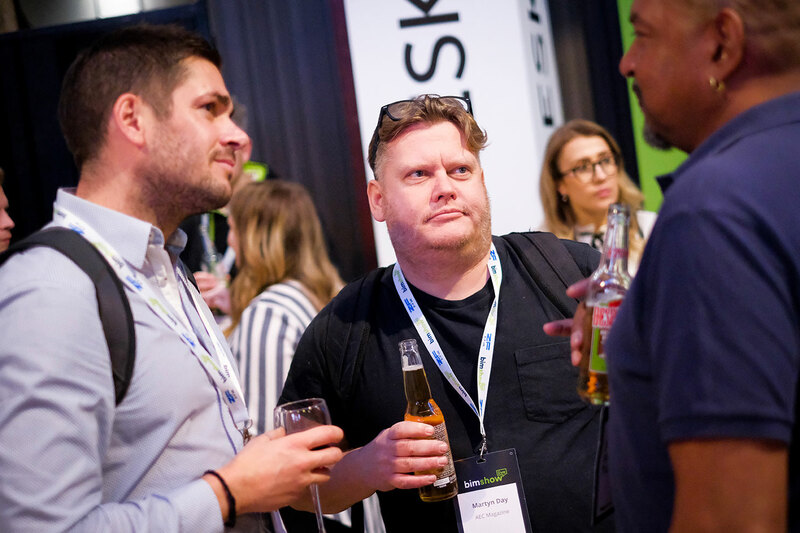 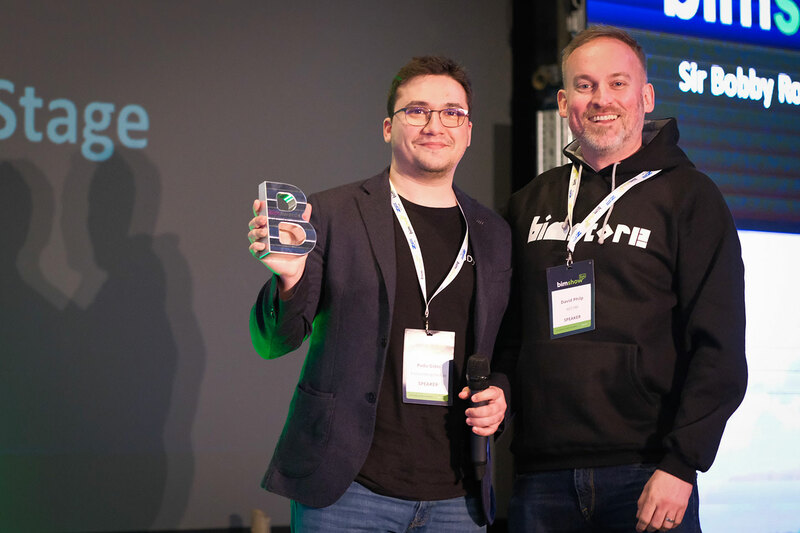 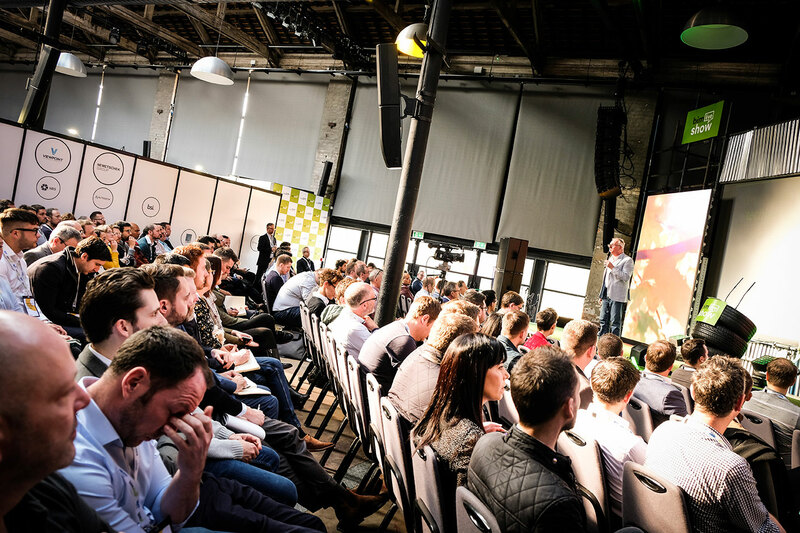 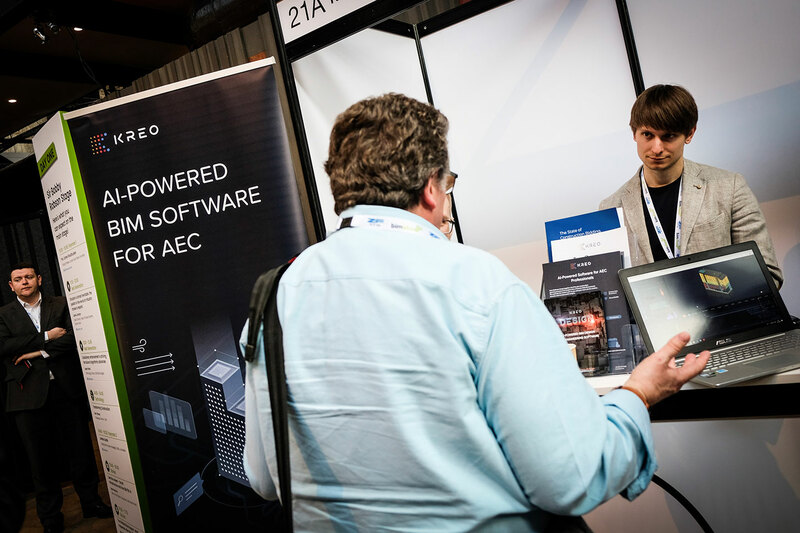 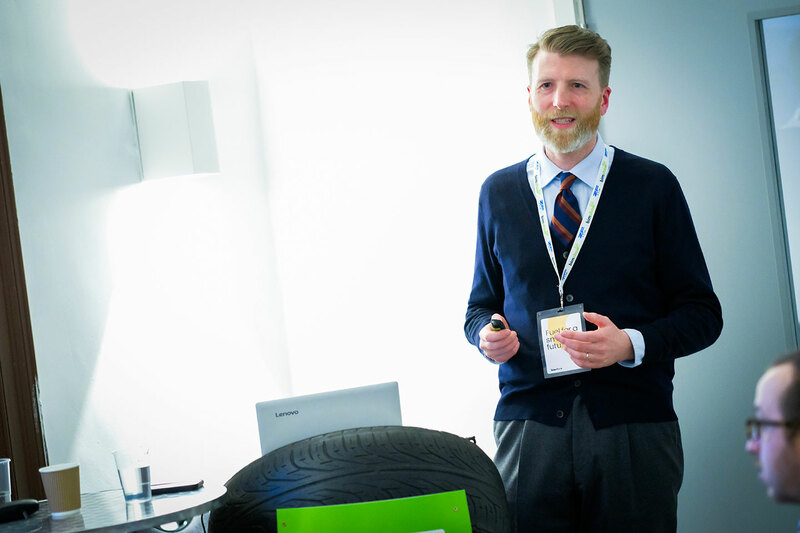 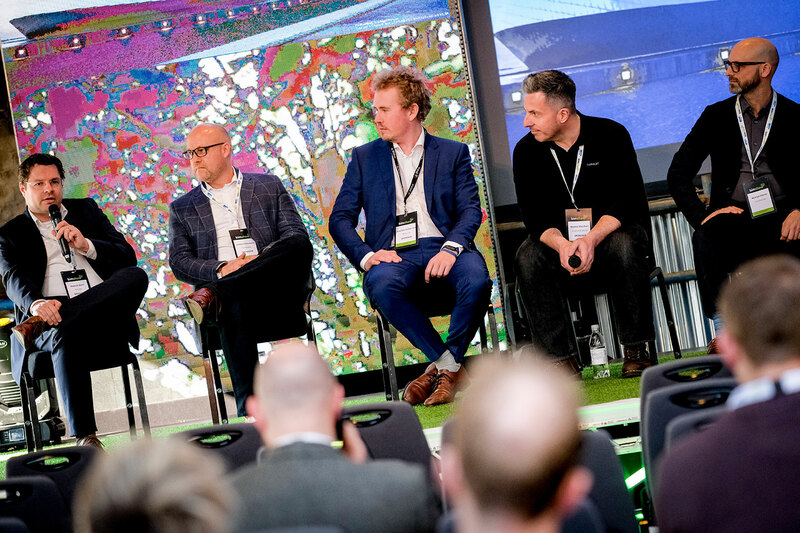 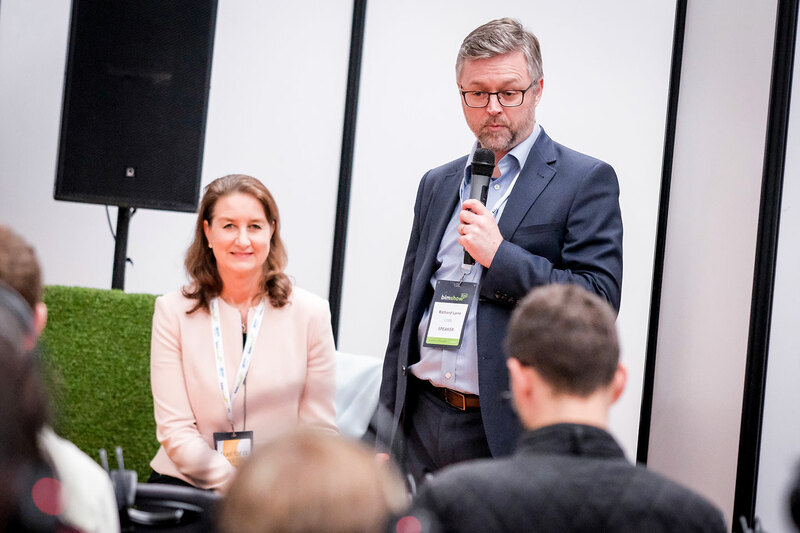 BIM Show Live 2019 was a fantastic success. 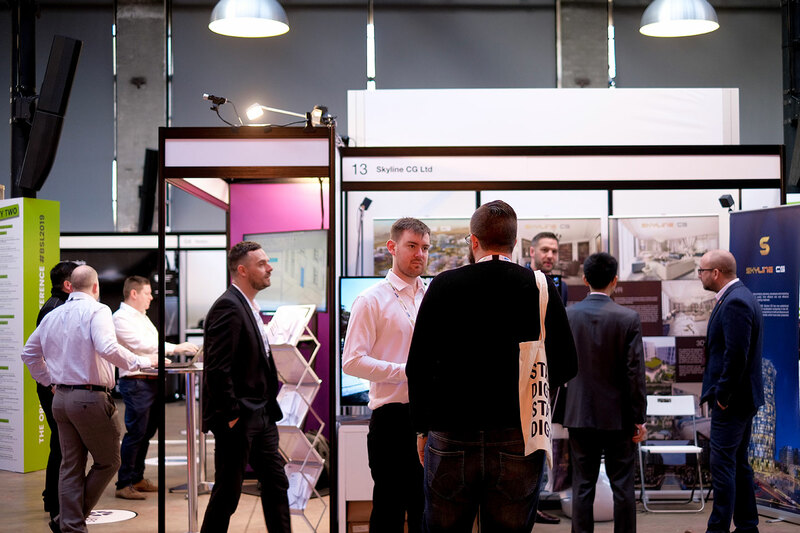 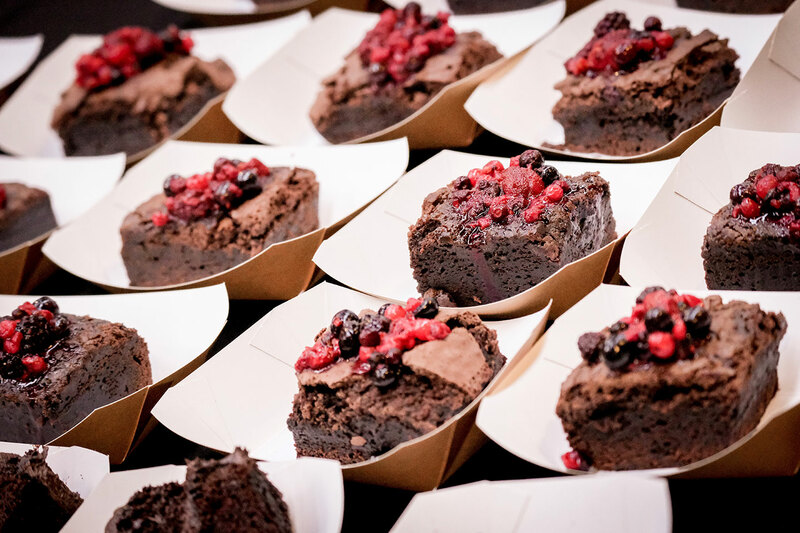 Thank you to all of our sponsors, exhibitors and to everyone who attended. 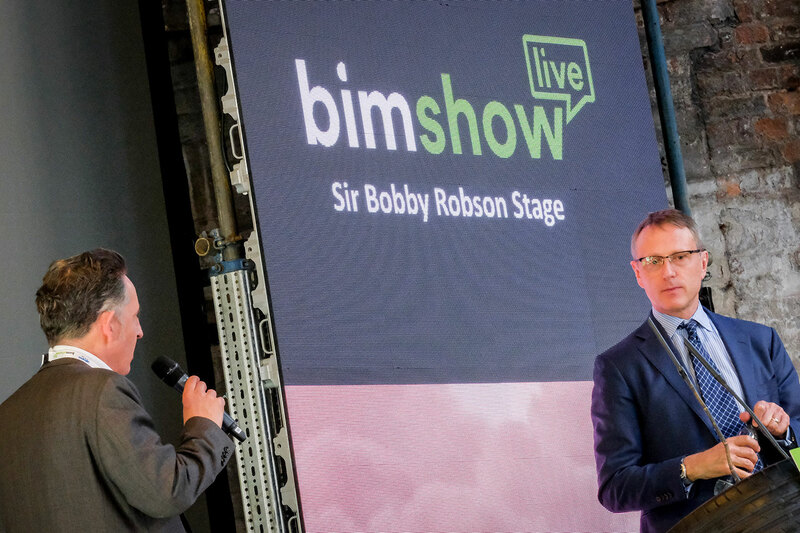 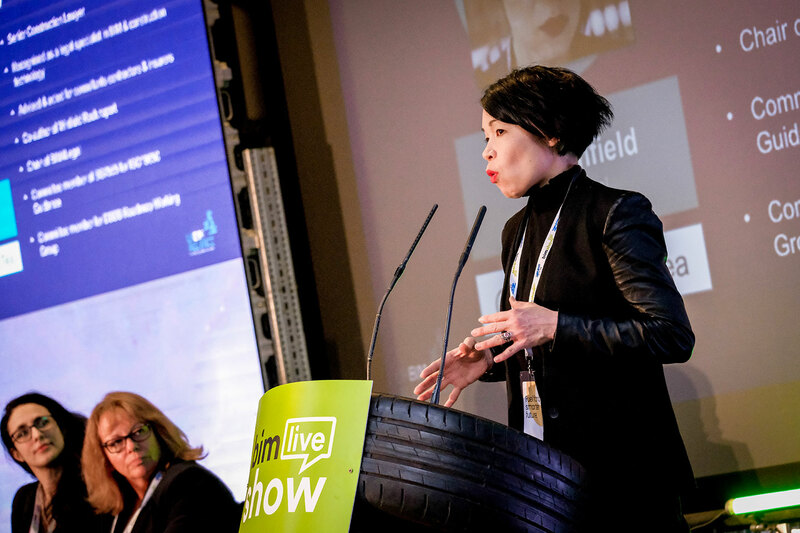 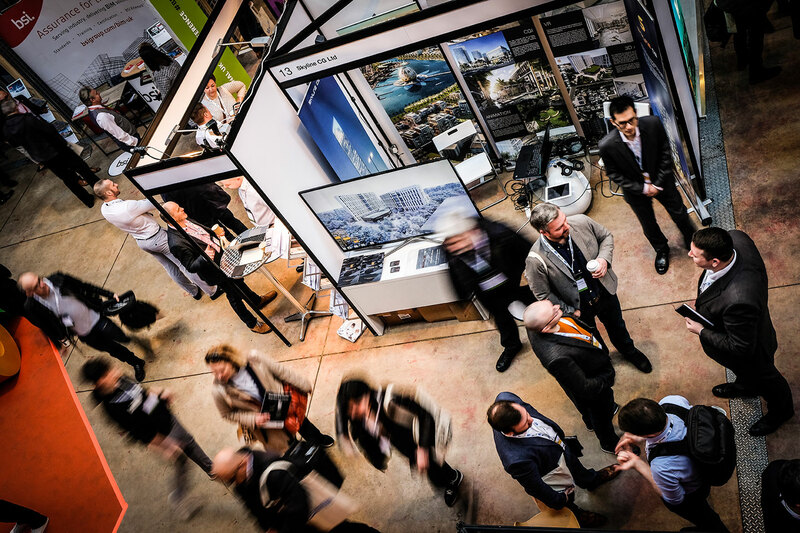 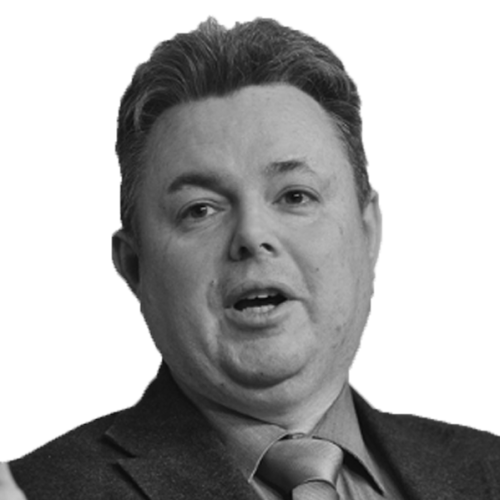 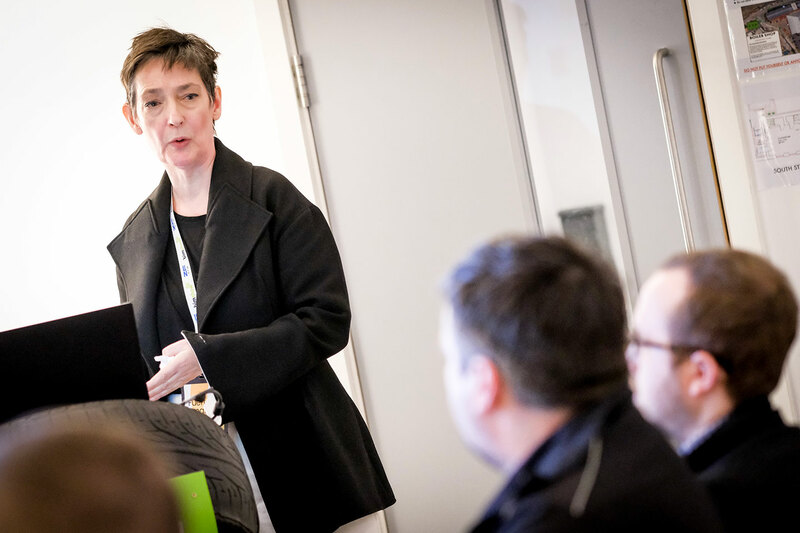 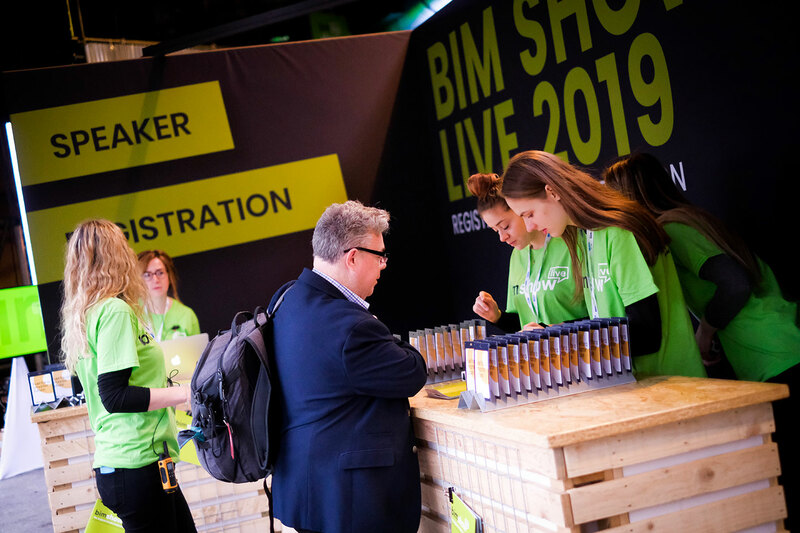 If you’d like to register your interest in BIM Show Live 2020, please get in touch. 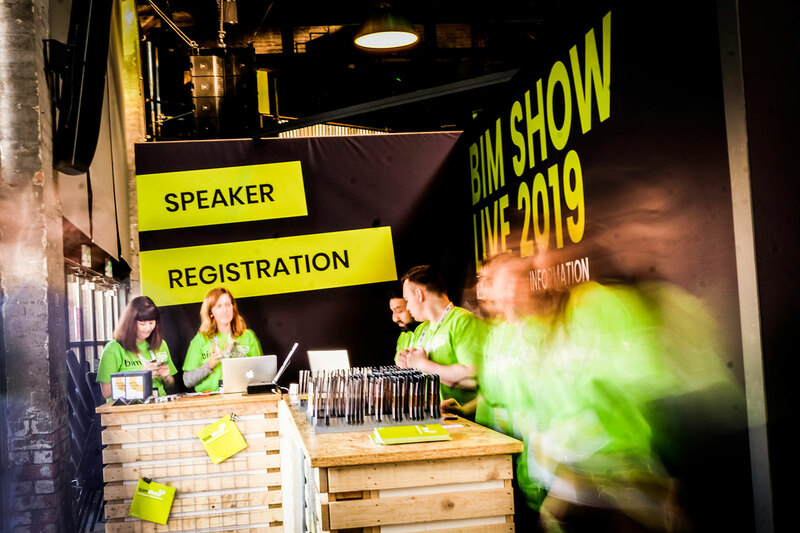 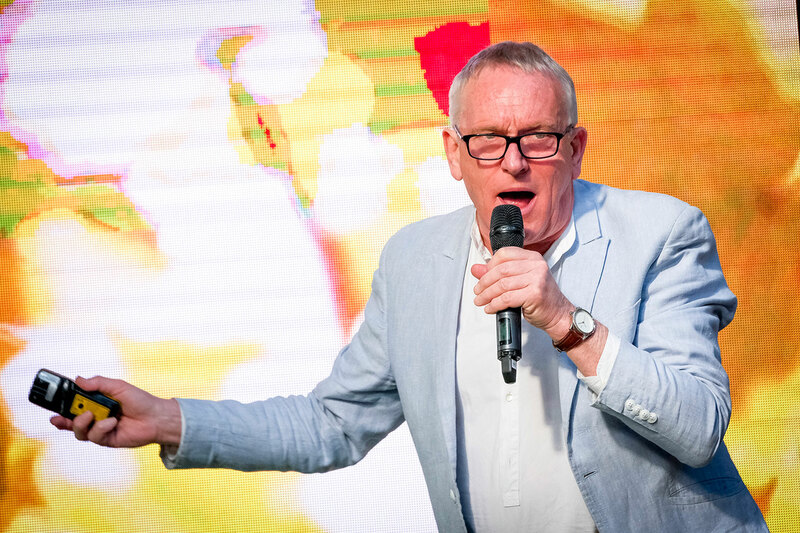 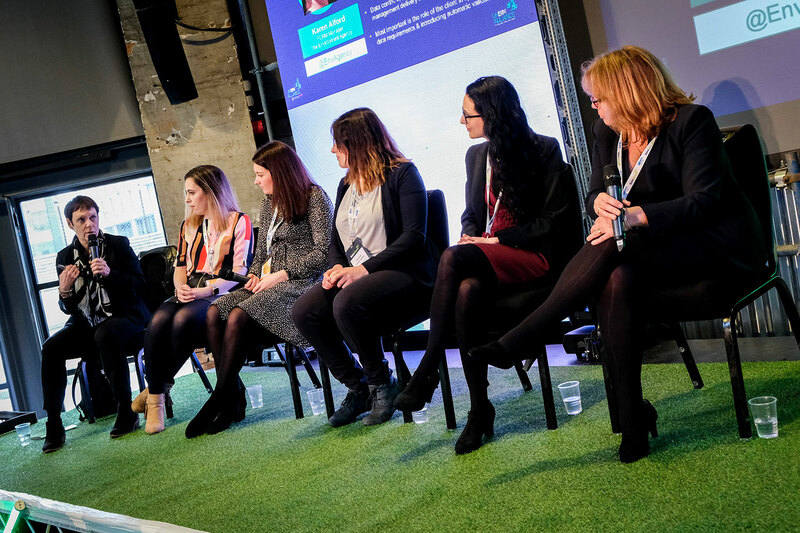 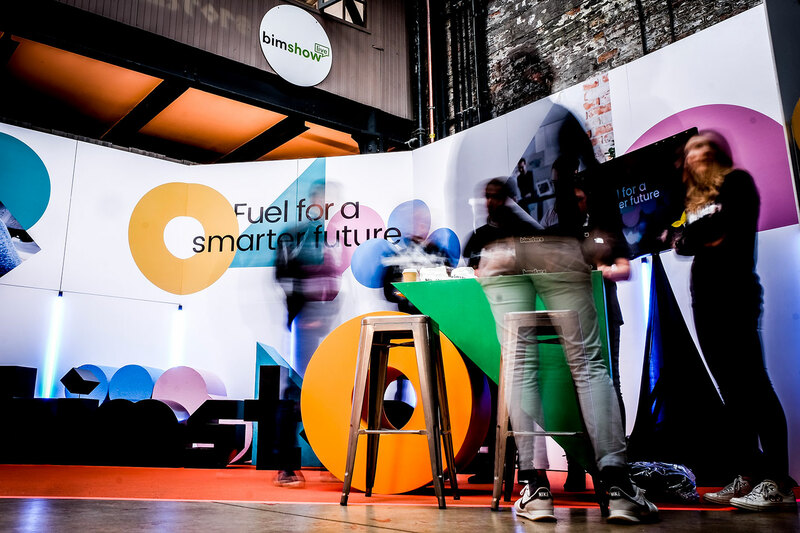 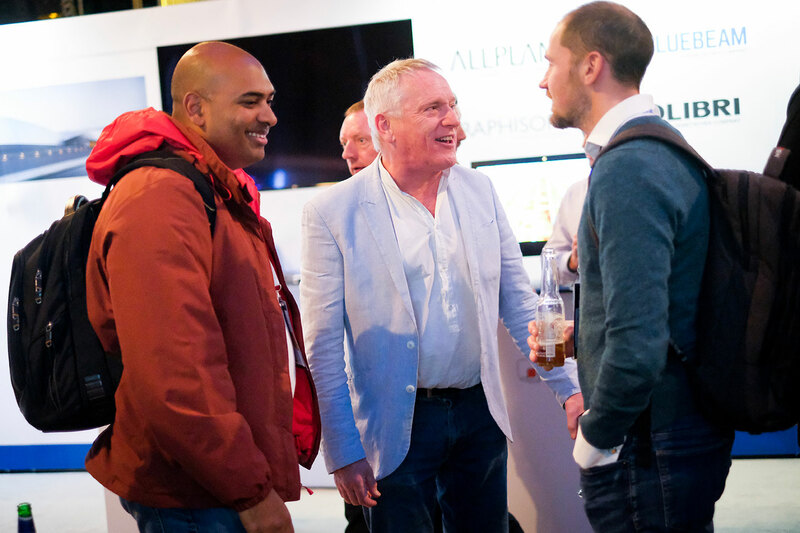 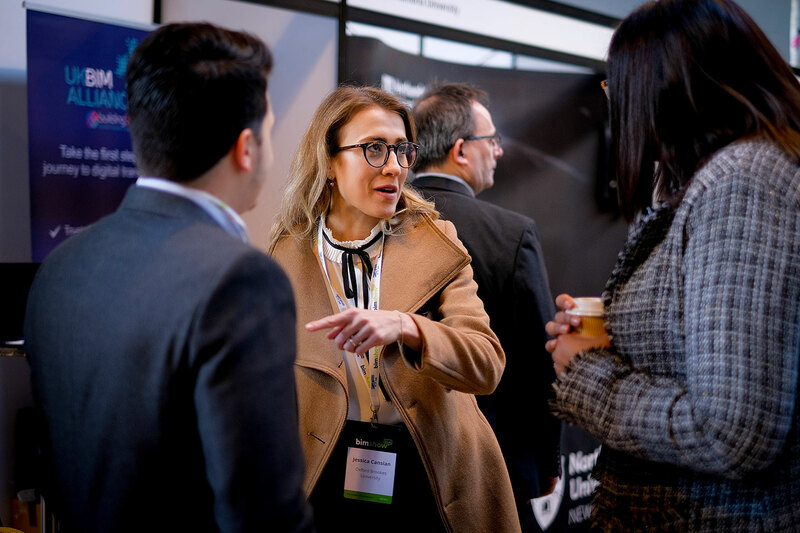 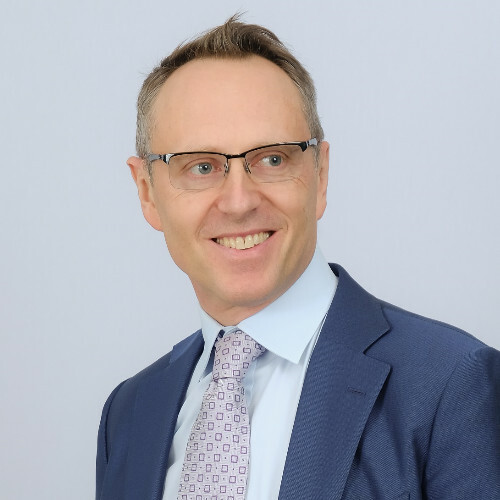 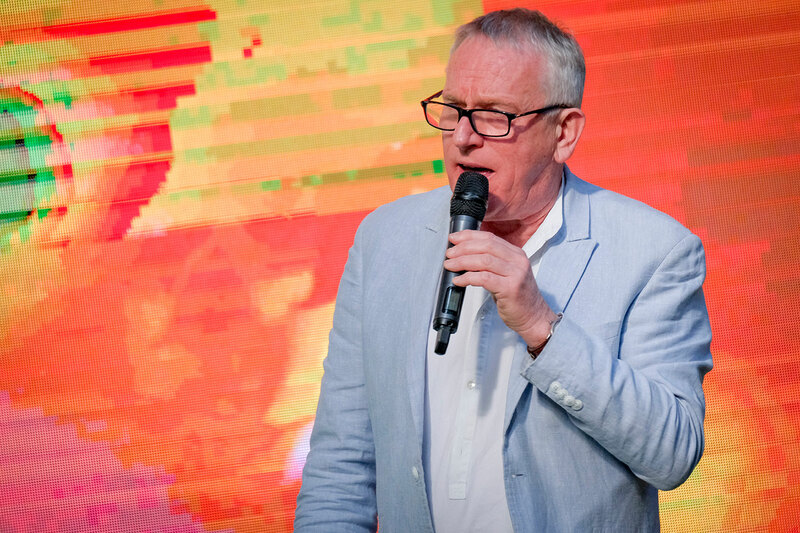 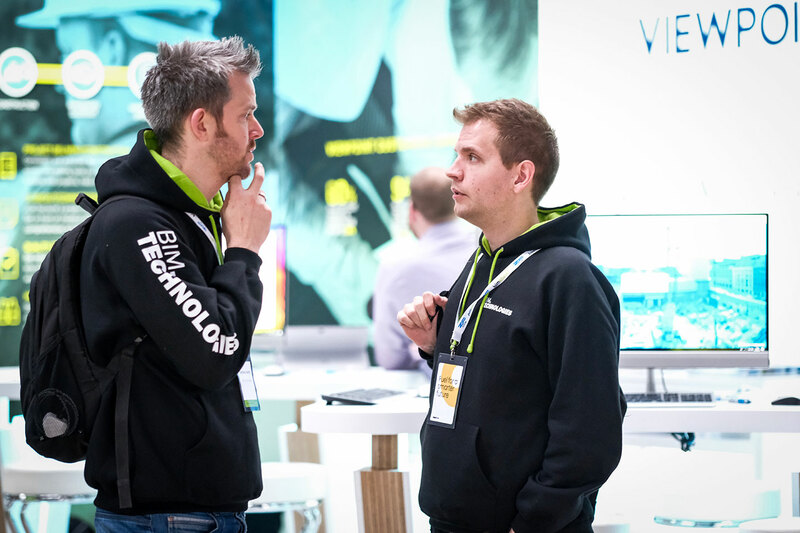 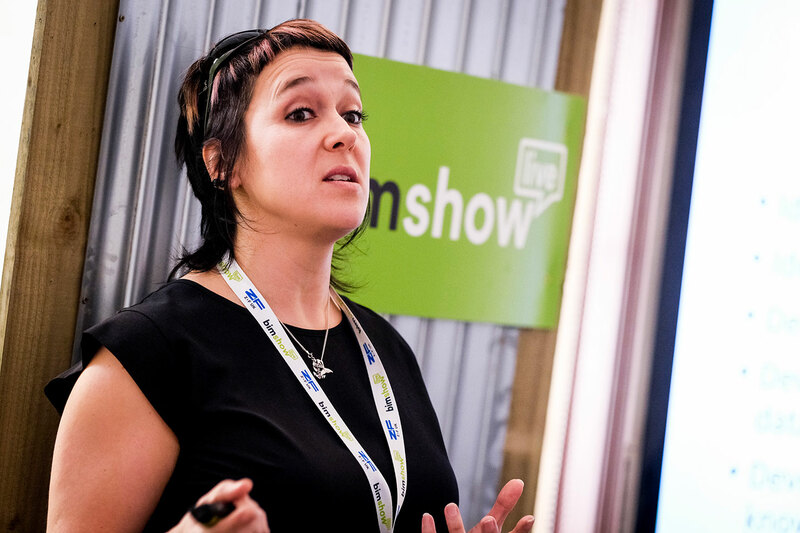 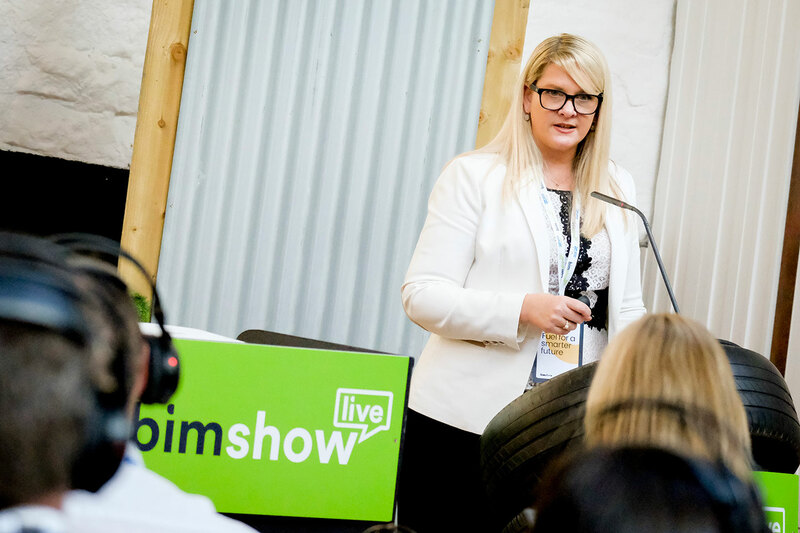 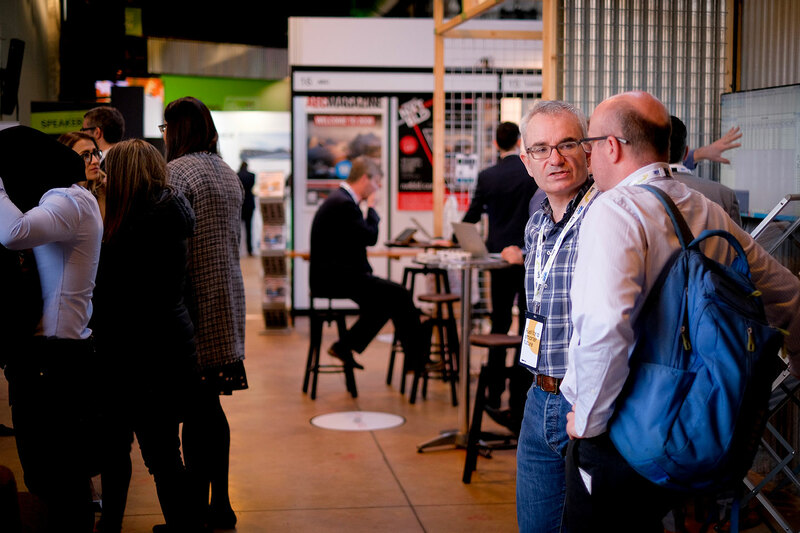 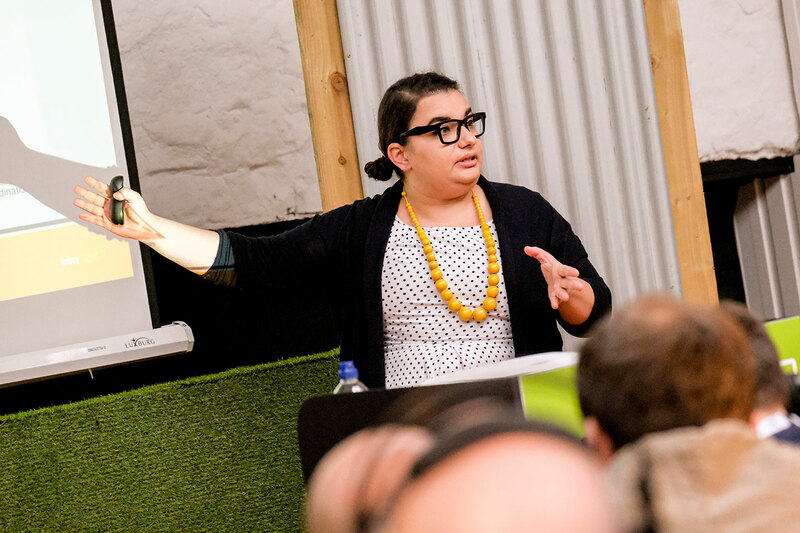 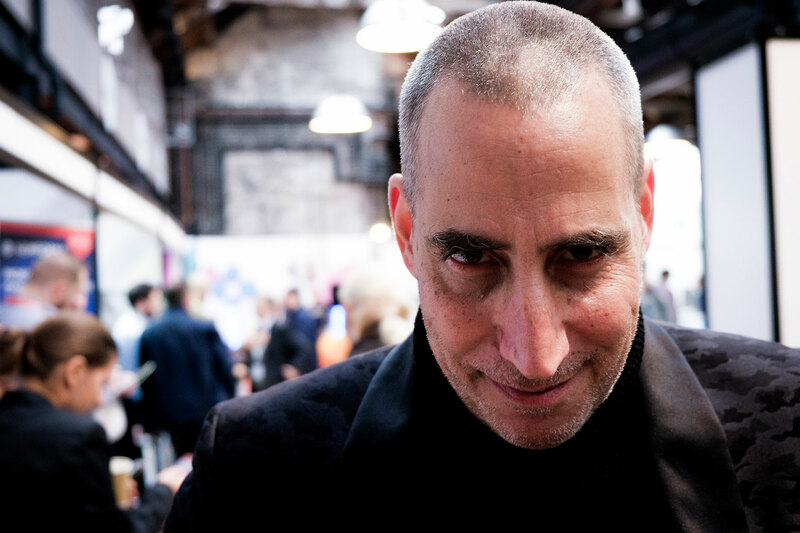 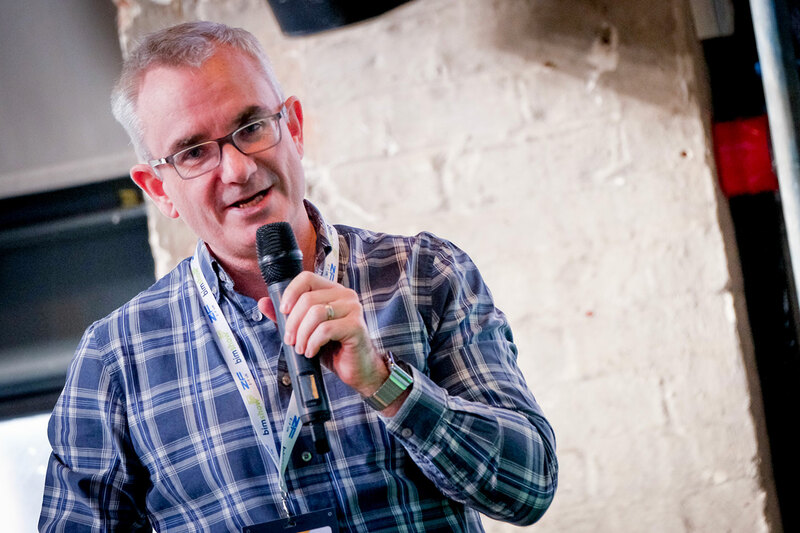 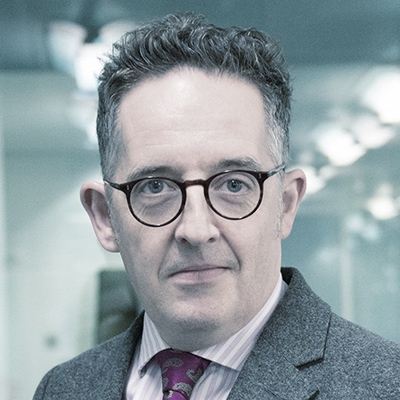 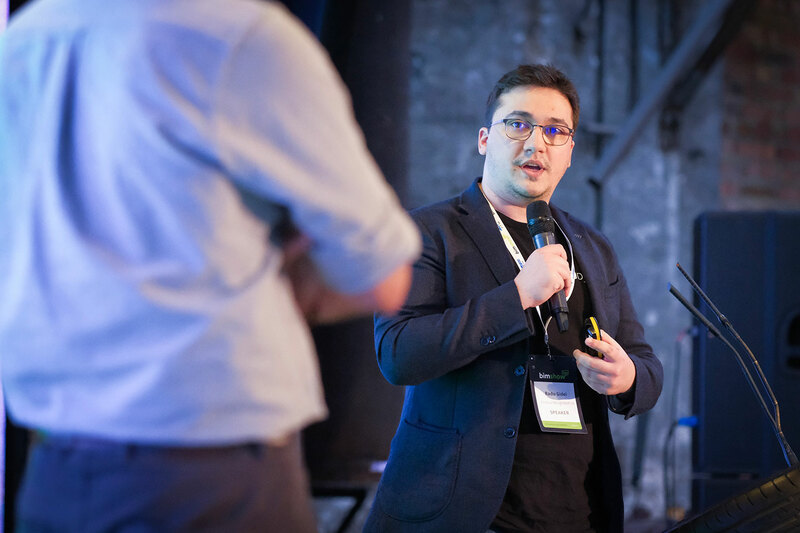 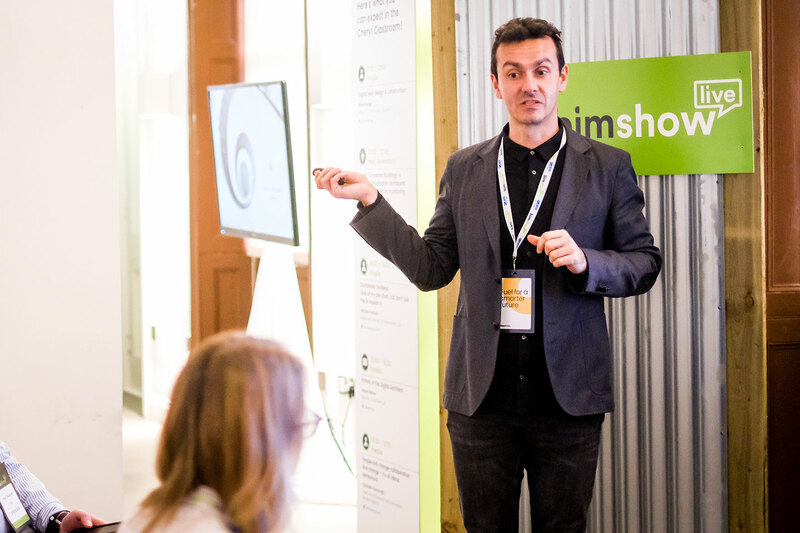 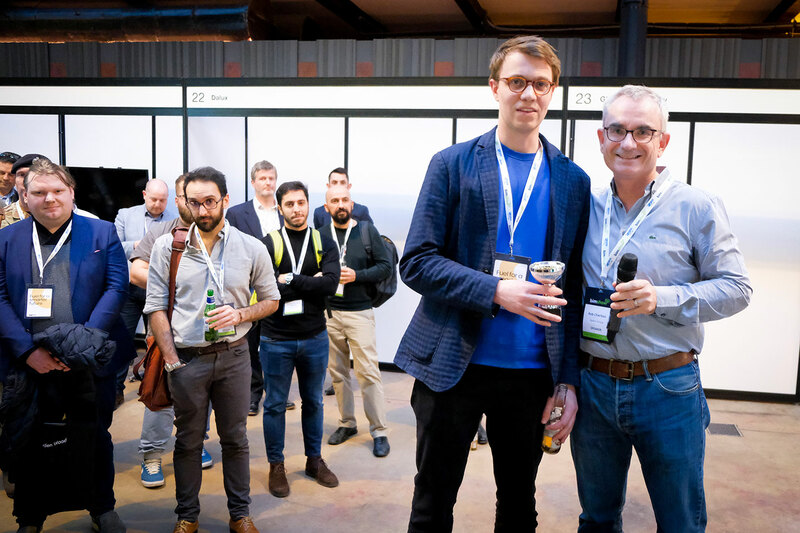 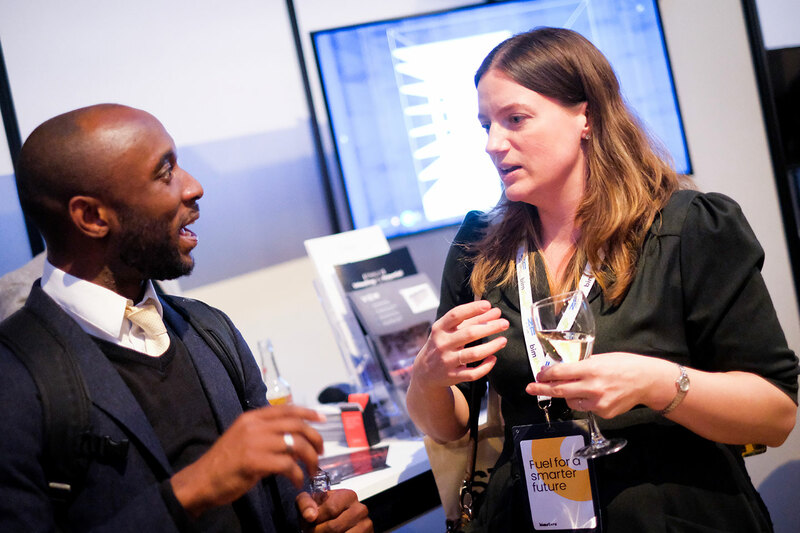 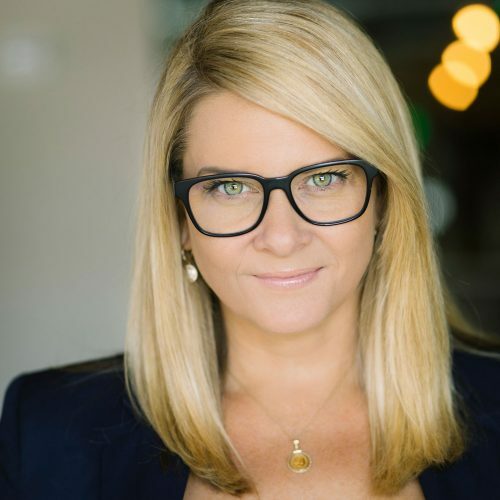 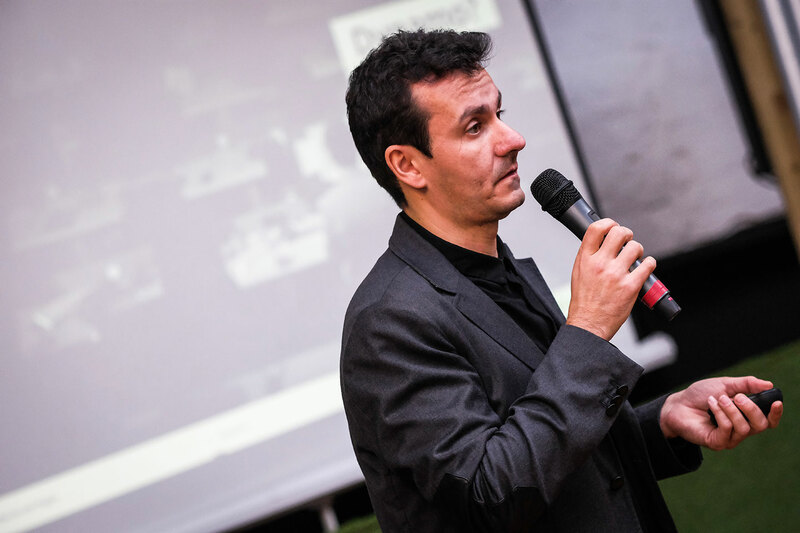 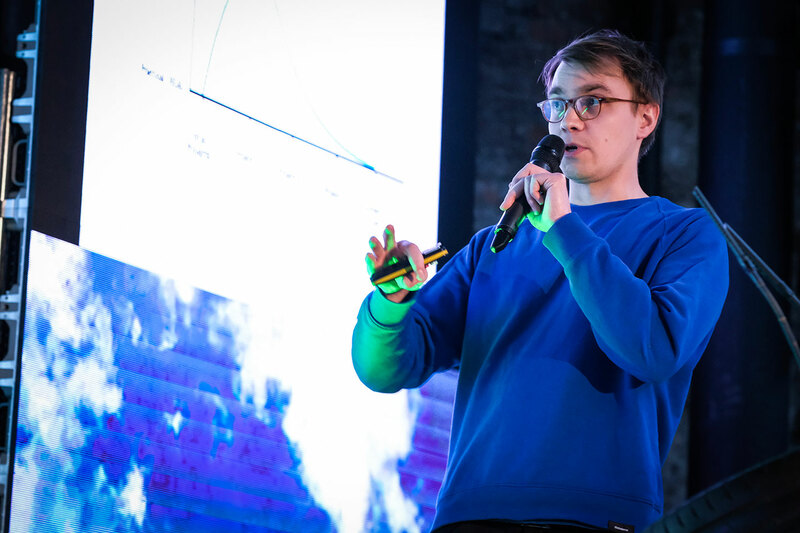 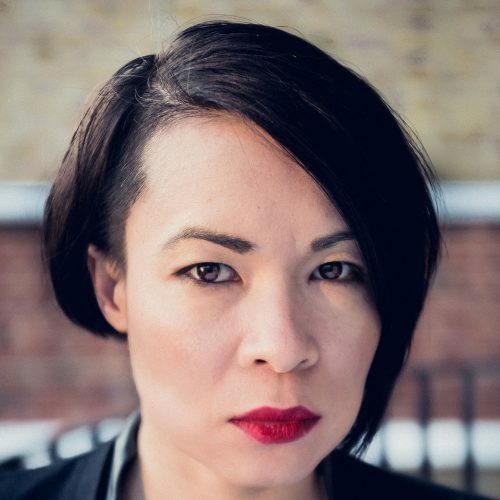 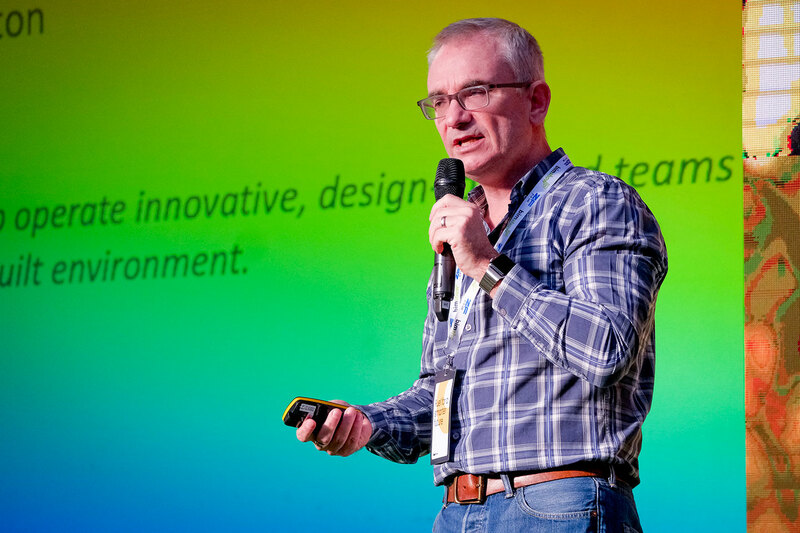 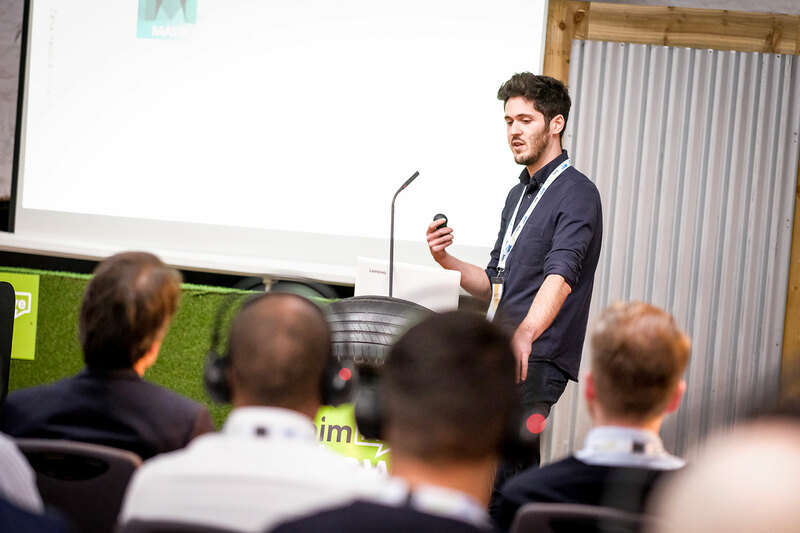 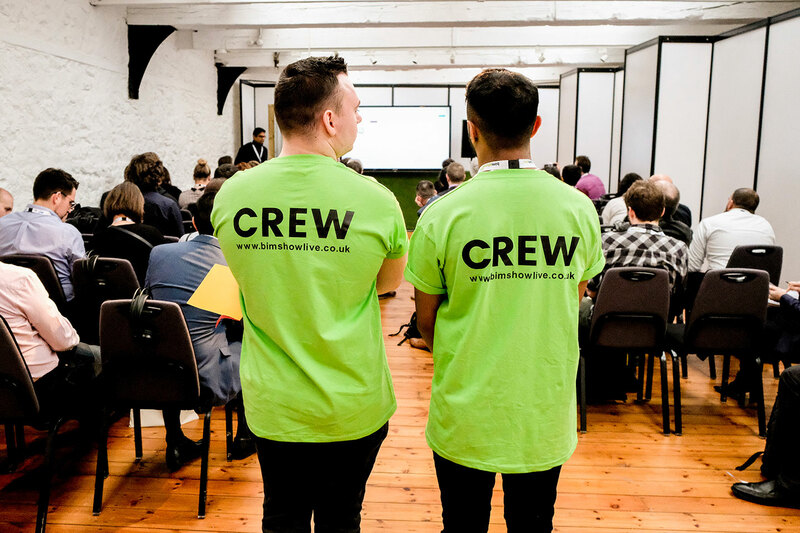 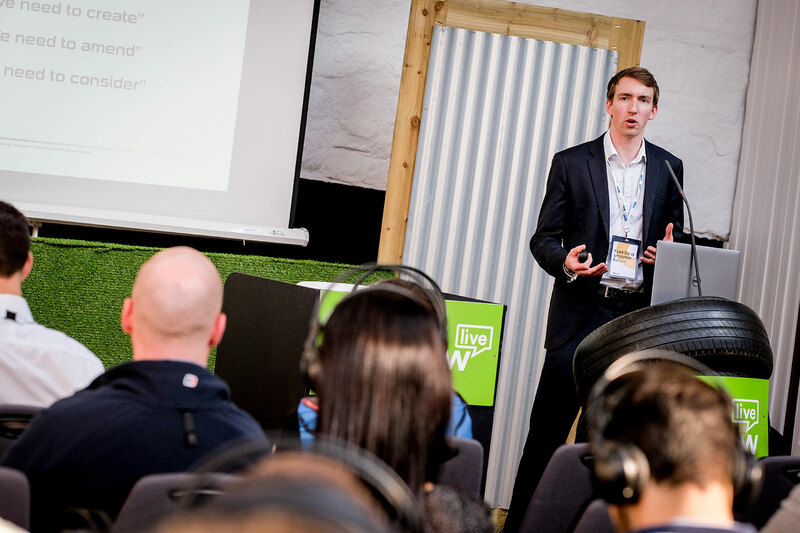 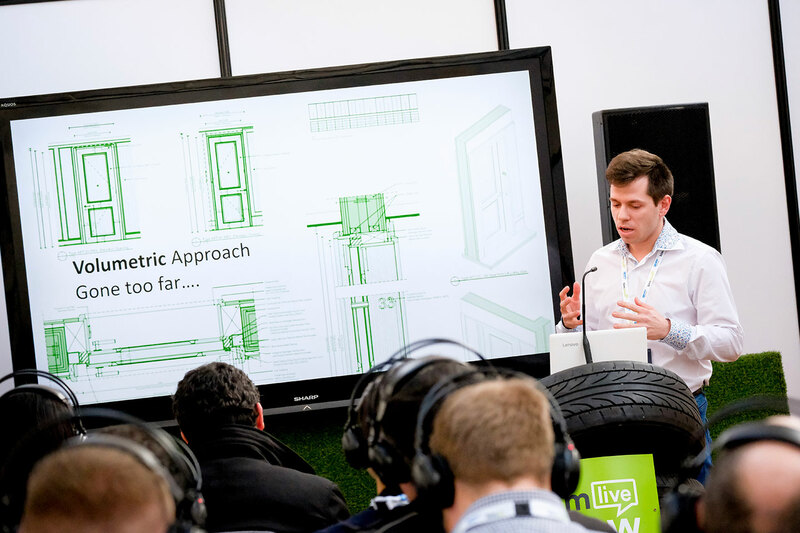 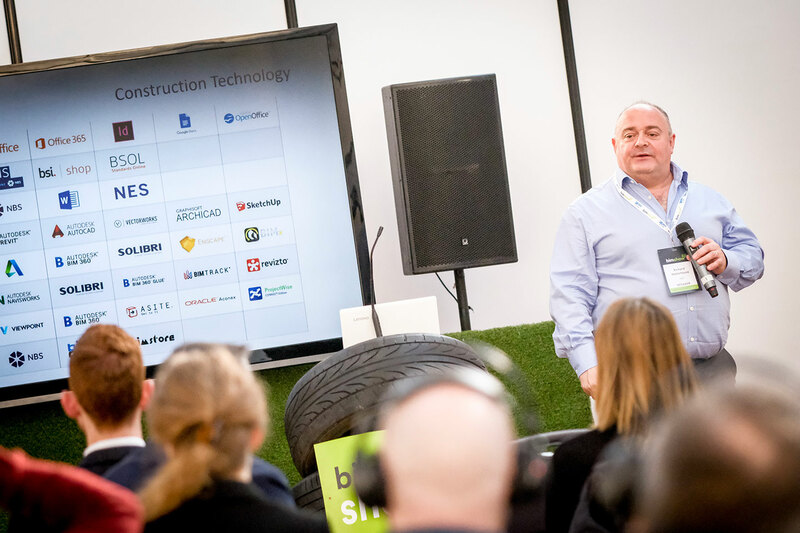 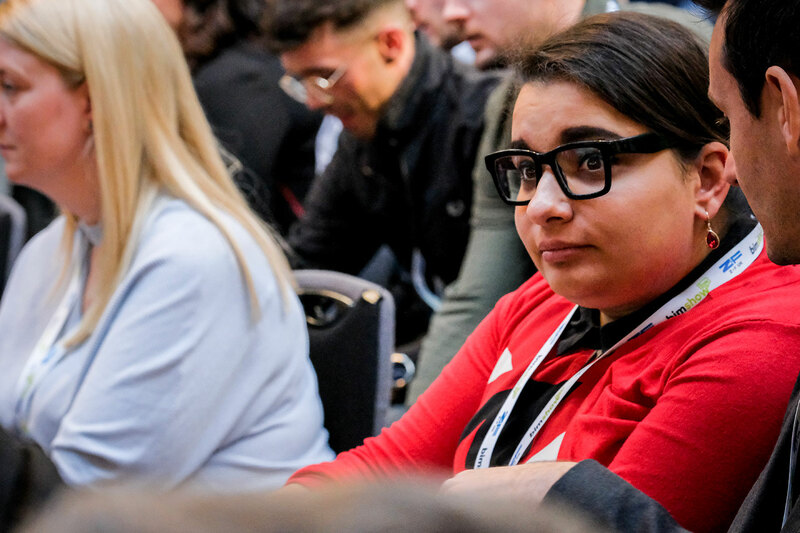 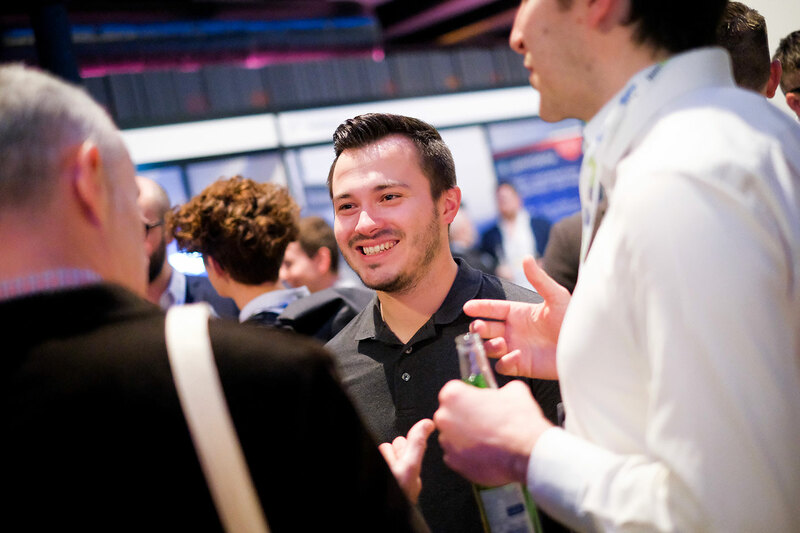 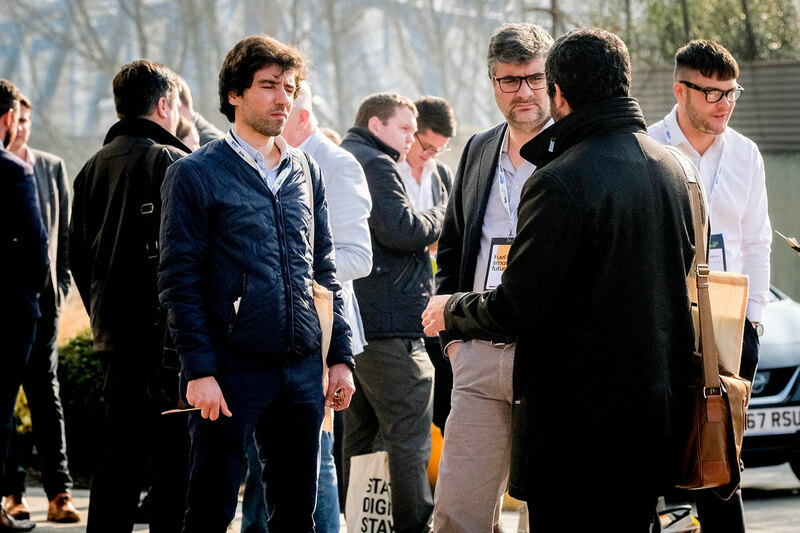 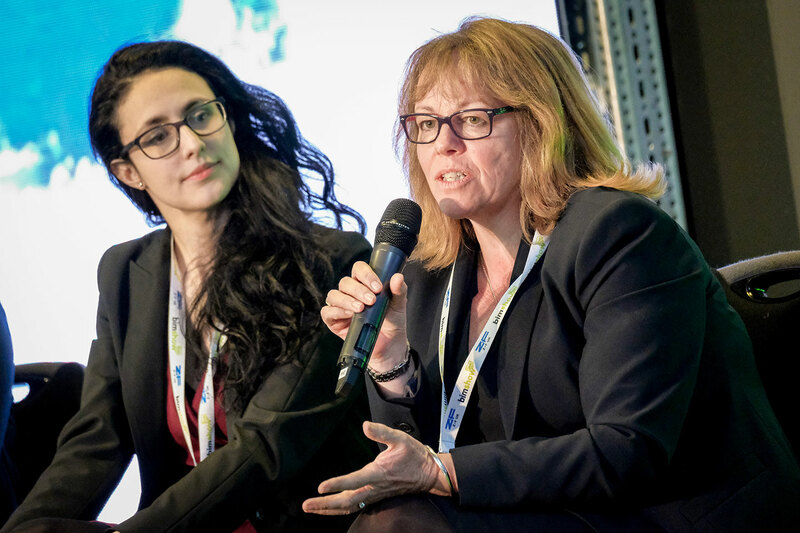 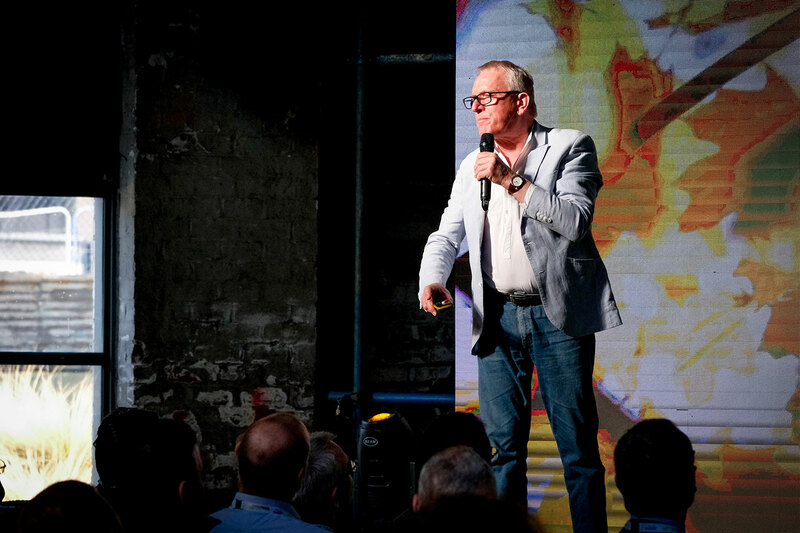 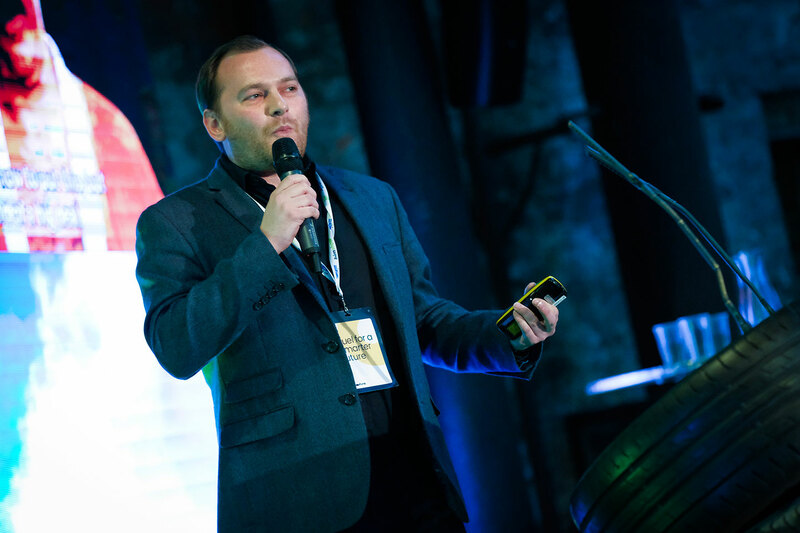 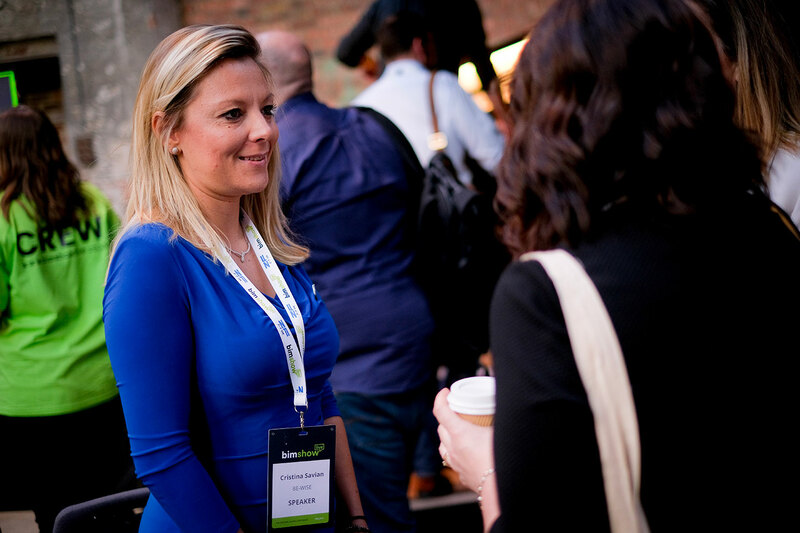 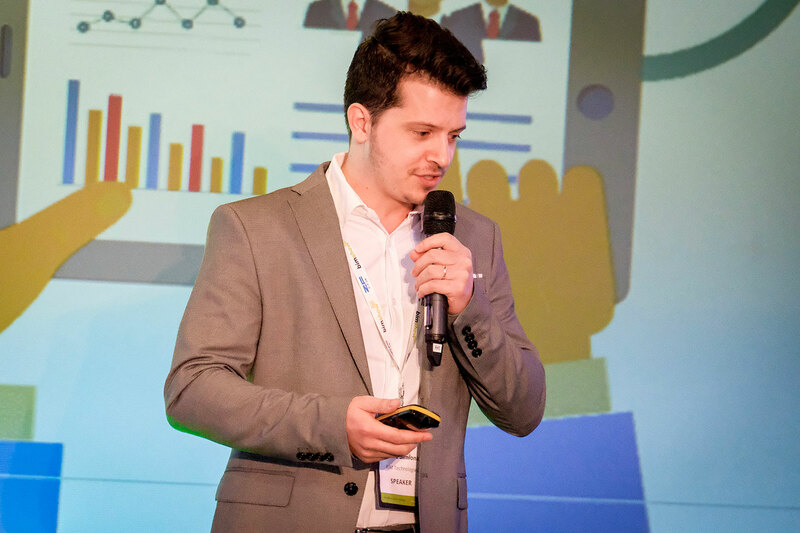 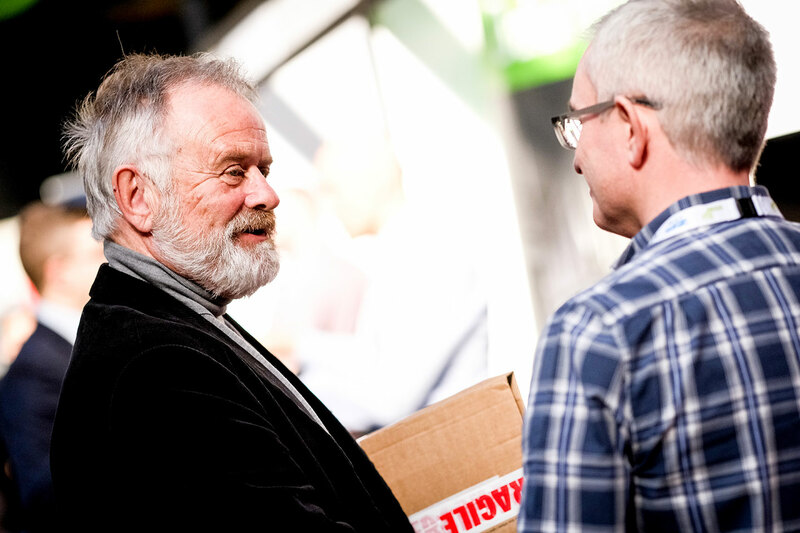 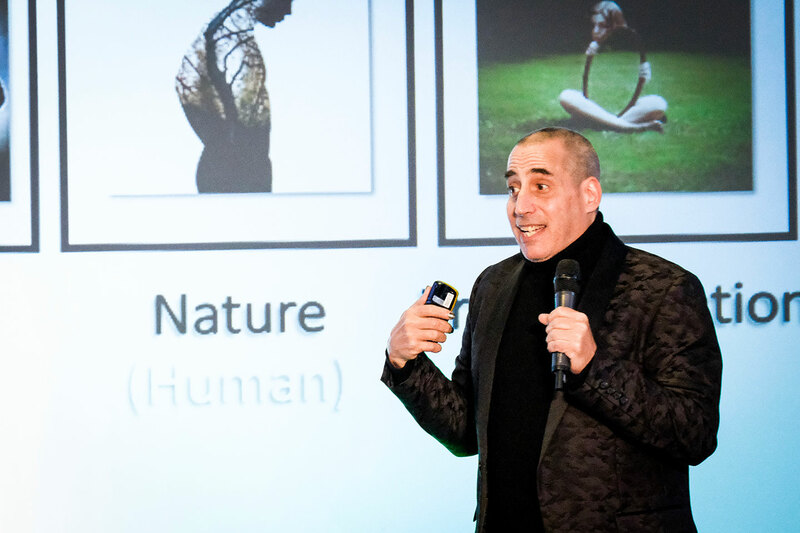 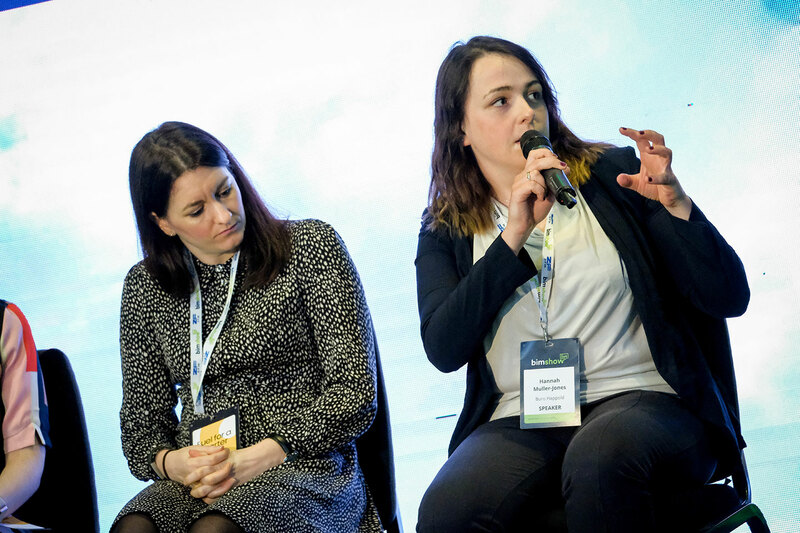 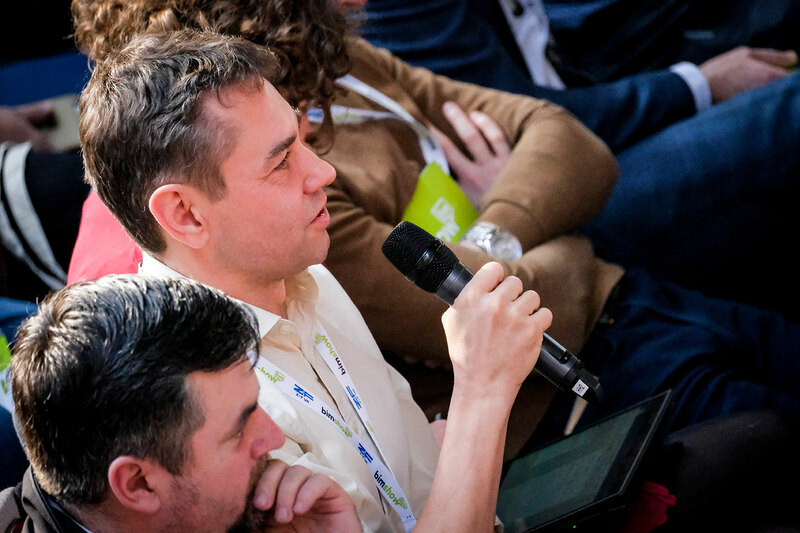 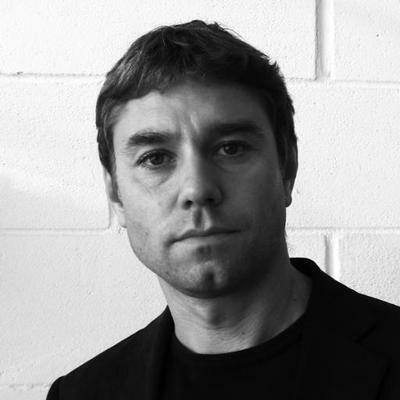 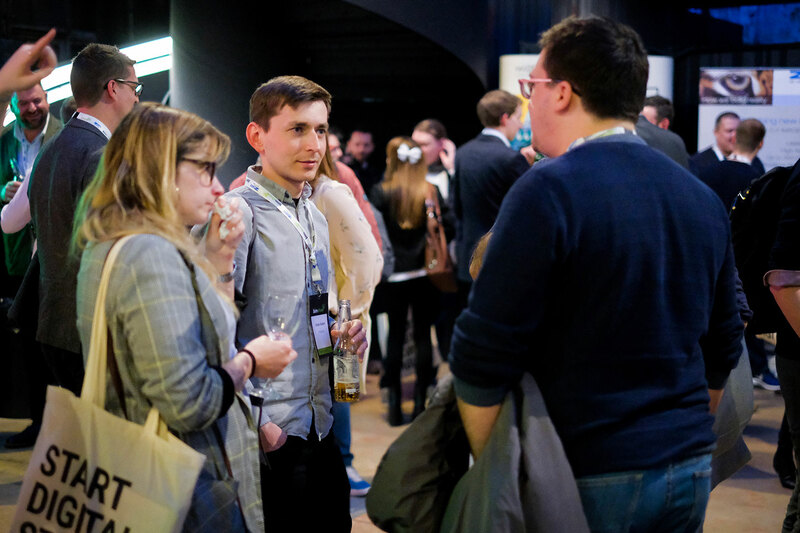 We attracted only the best speakers in the construction industry for BIM Show Live 2019: bringing you talented individuals with creative minds, future-thinkers and innovators. 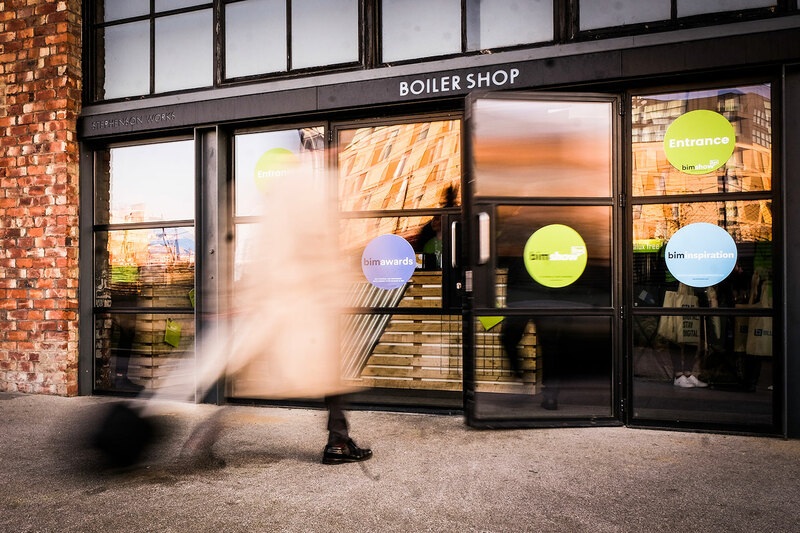 In the heart of Newcastle upon Tyne, a unique, independent venue of great character and rugged charm.